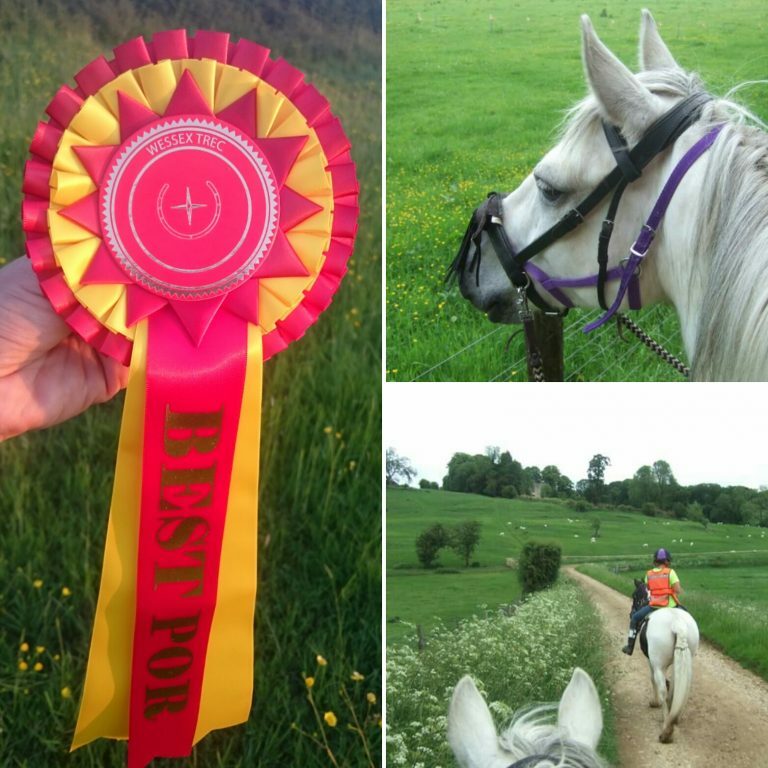 These are all the Bitless Ambassador entrants that have been accepted and sent a rosette. 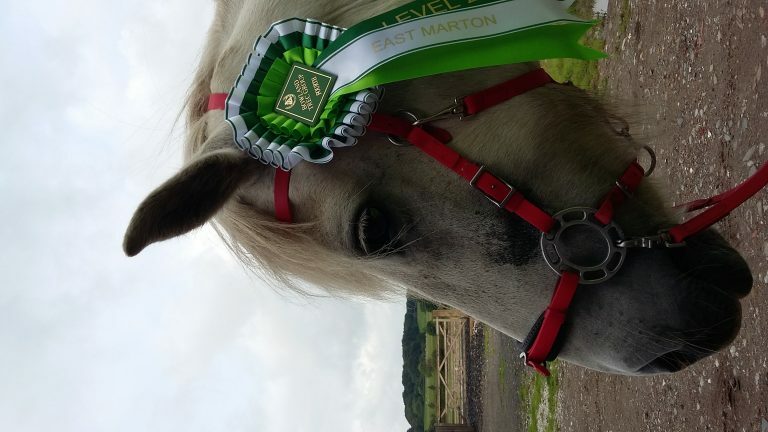 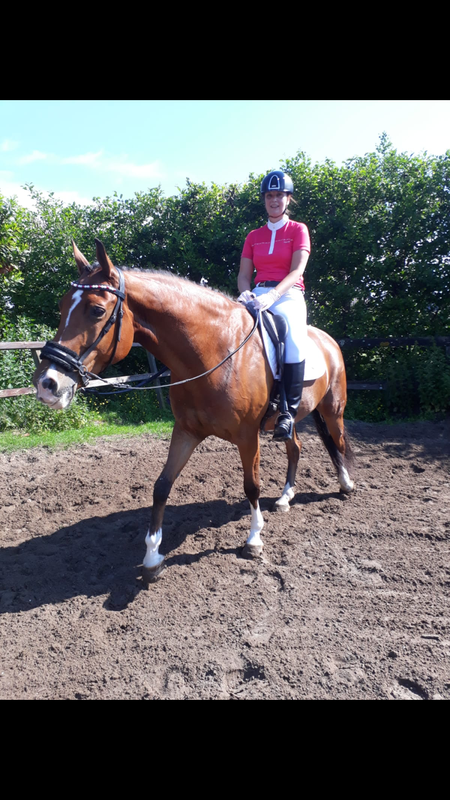 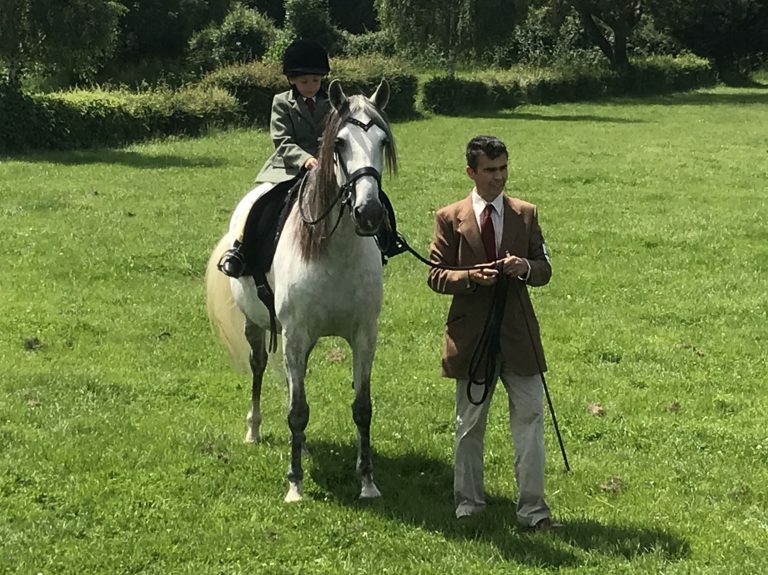 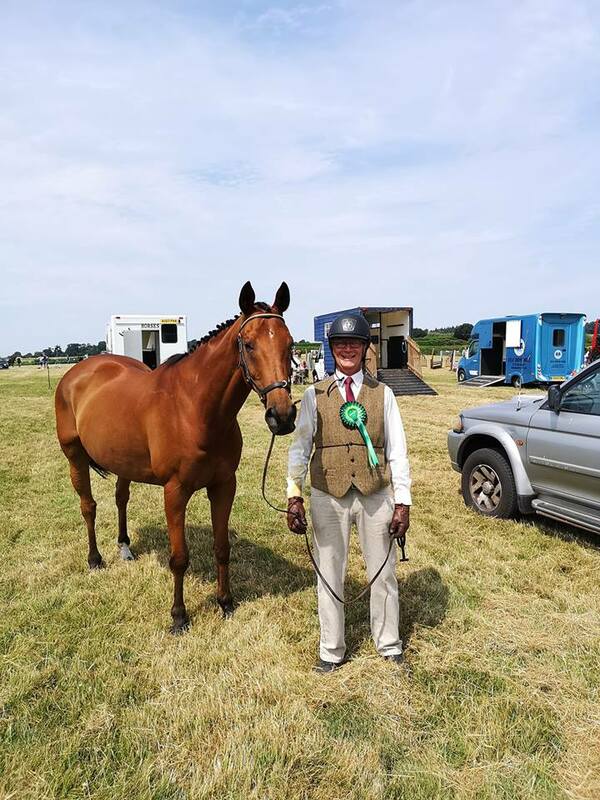 Iman was super in his classes and placed in both the in-hand PRE mares and geldings, and the veteran class (5th and 2nd respectively). 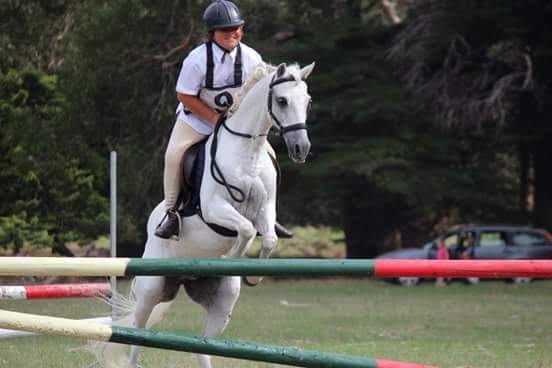 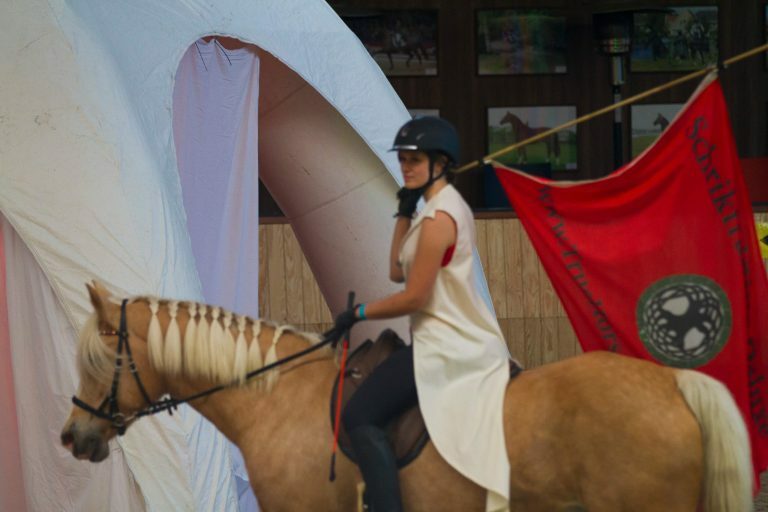 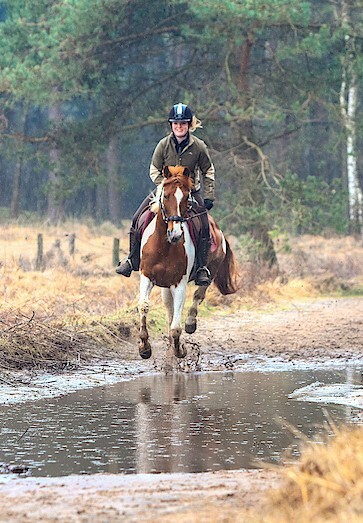 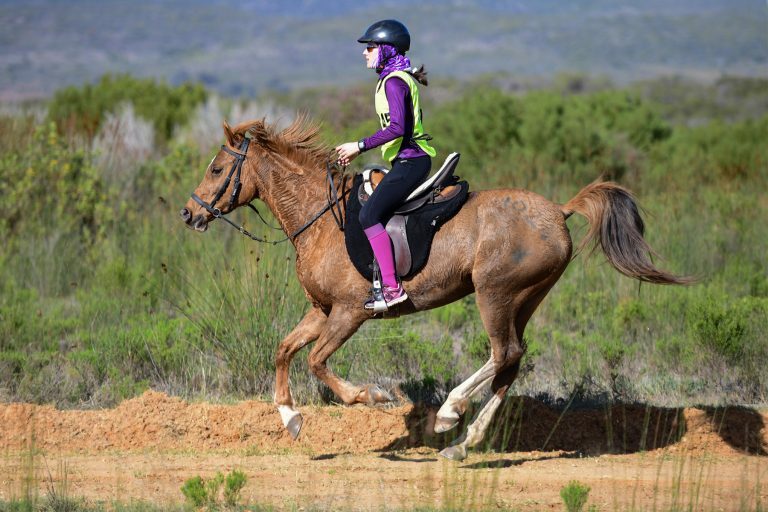 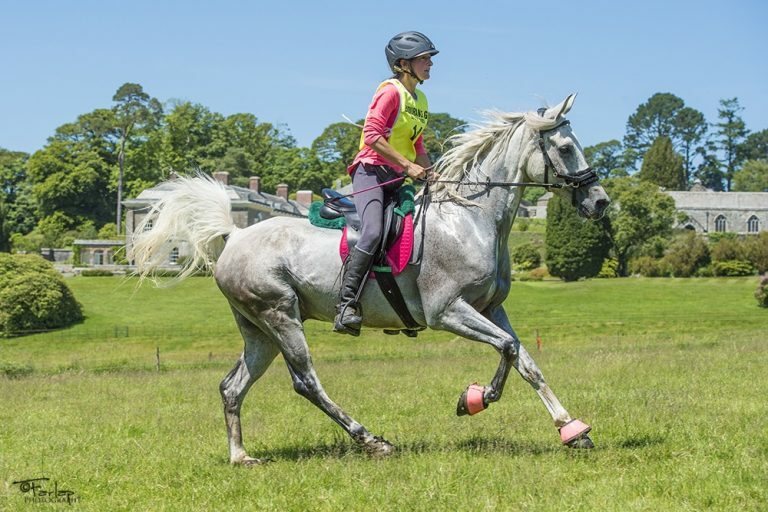 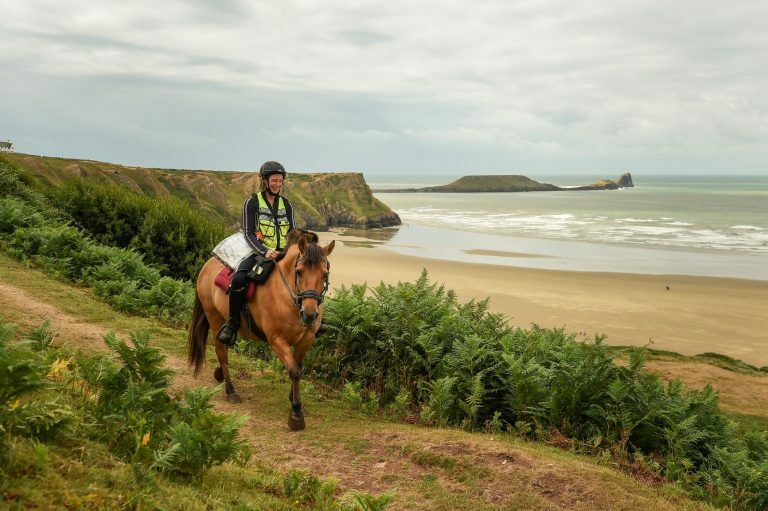 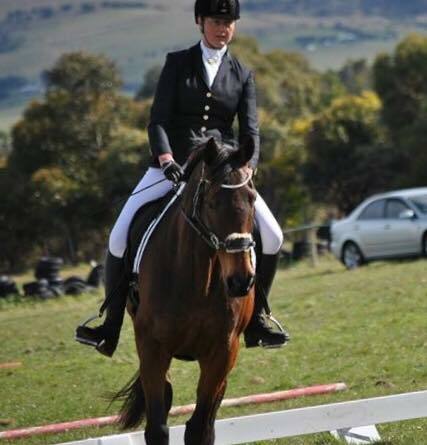 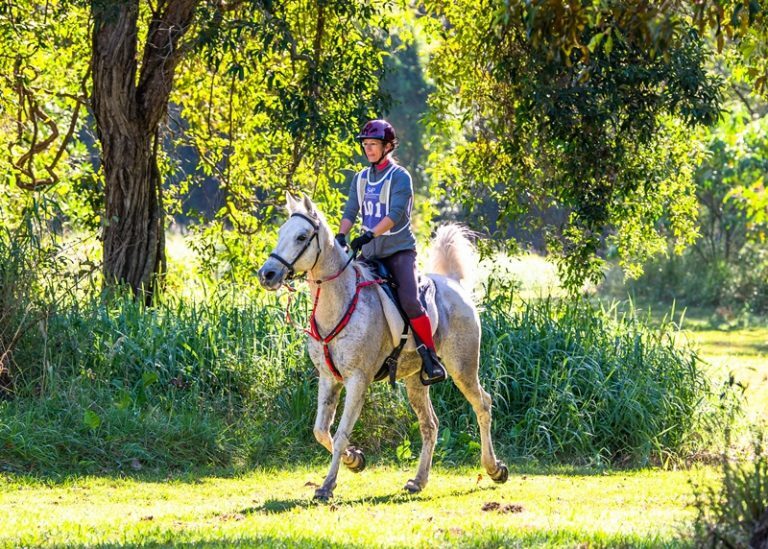 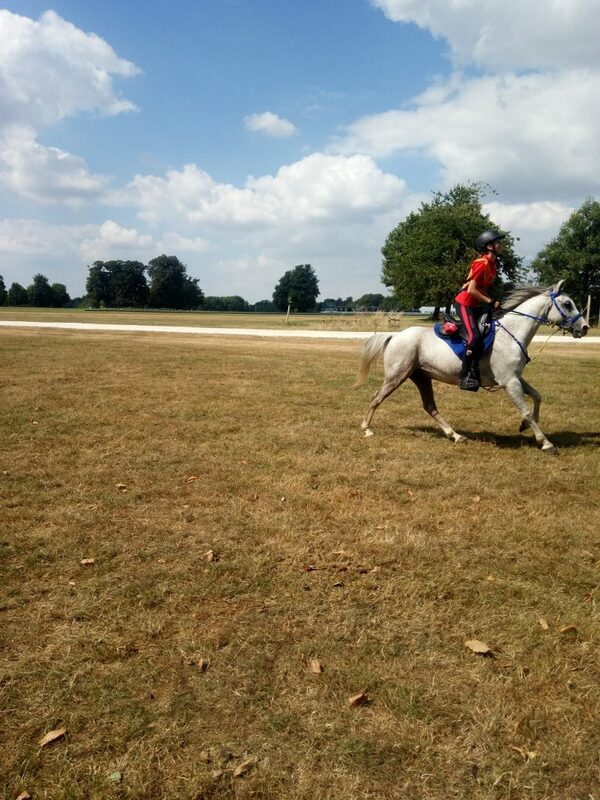 We were competing in an FEI endurance ride & completed our 80km ride. 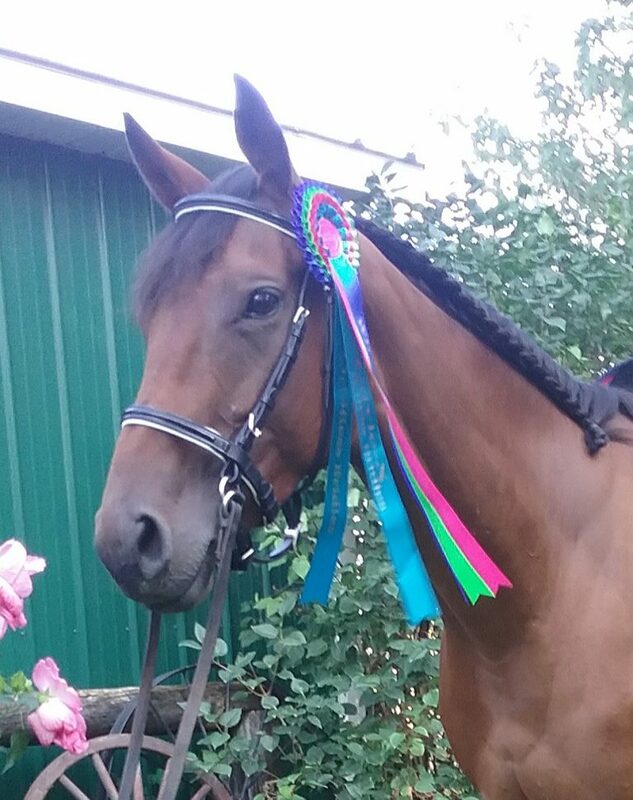 Suzanne & Francesca – With our Rosette! 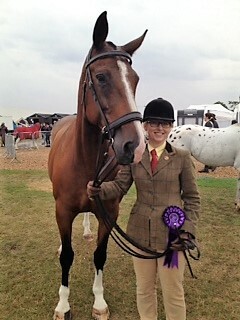 18yr old moor bred Exmoor, Anchor Rossi, places 3rd in Lead Rein class with Leila, 7 & 5th with Leo, 9. 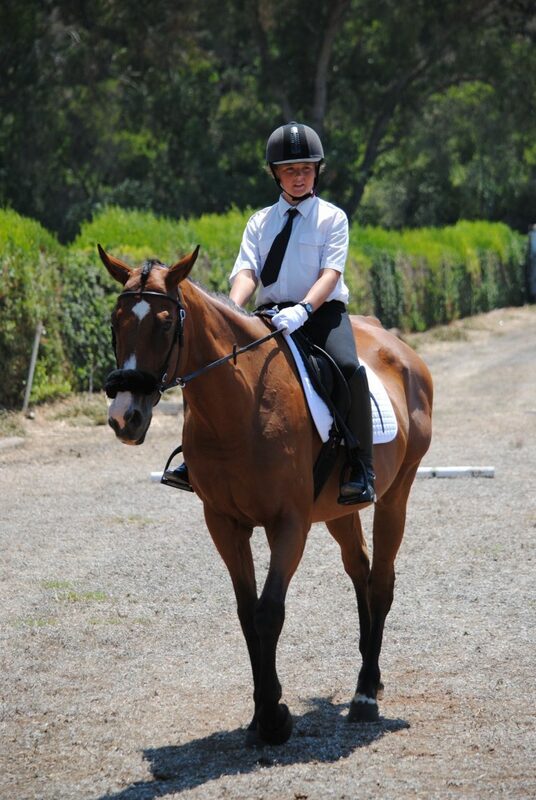 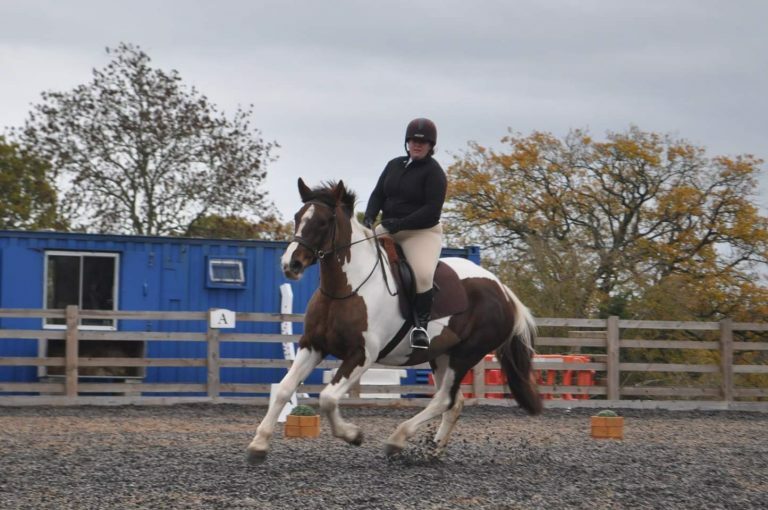 Friendly supportive dressage competition. 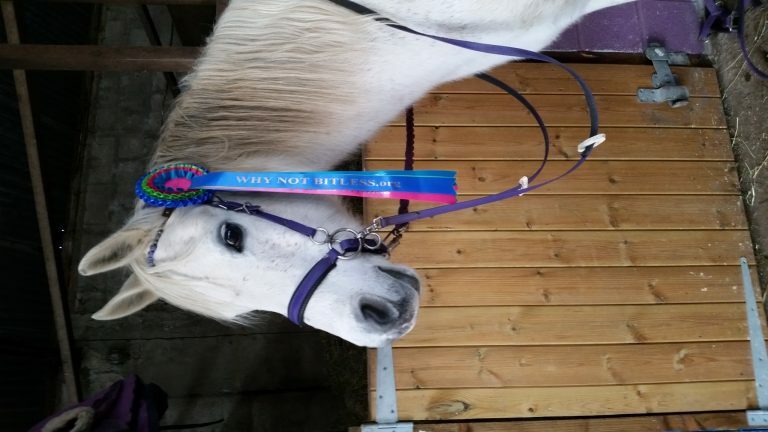 Bitless accepted no questions asked. 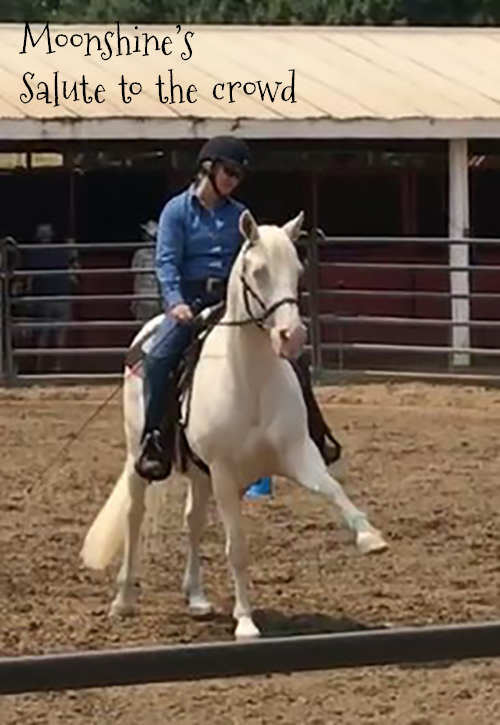 Intro and prelim classes. 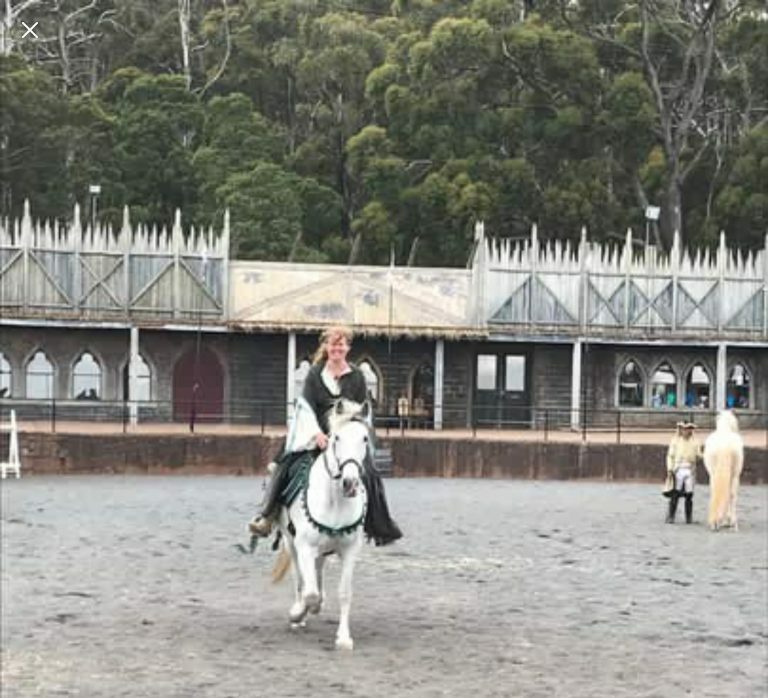 Running a winter league. 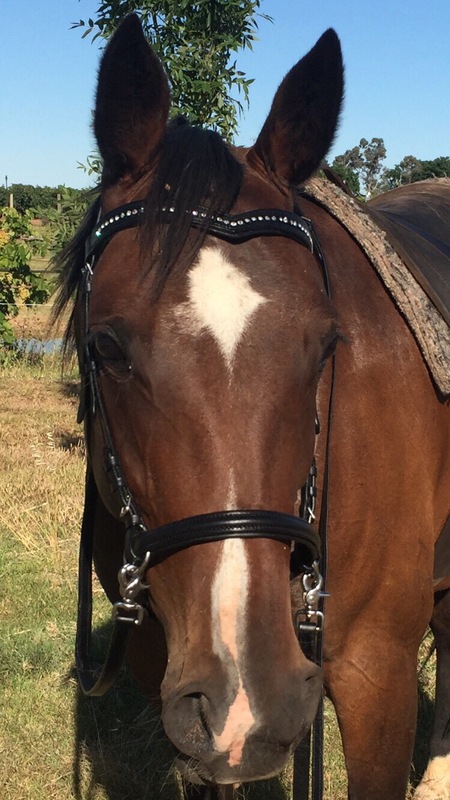 The show organisers were incredibly supportive of me riding bitless and I got several comments about how lovely the Transcend bridle was. 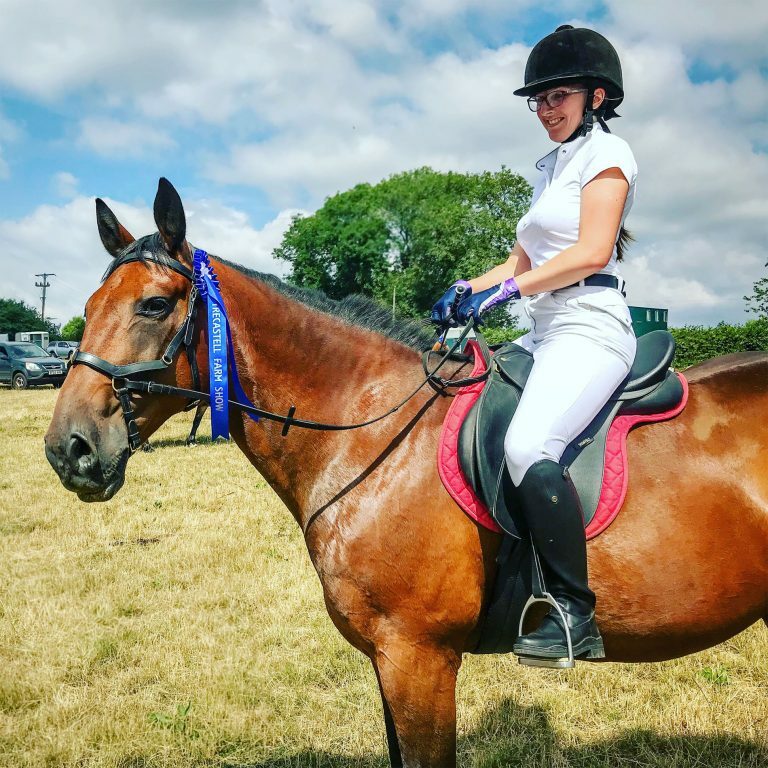 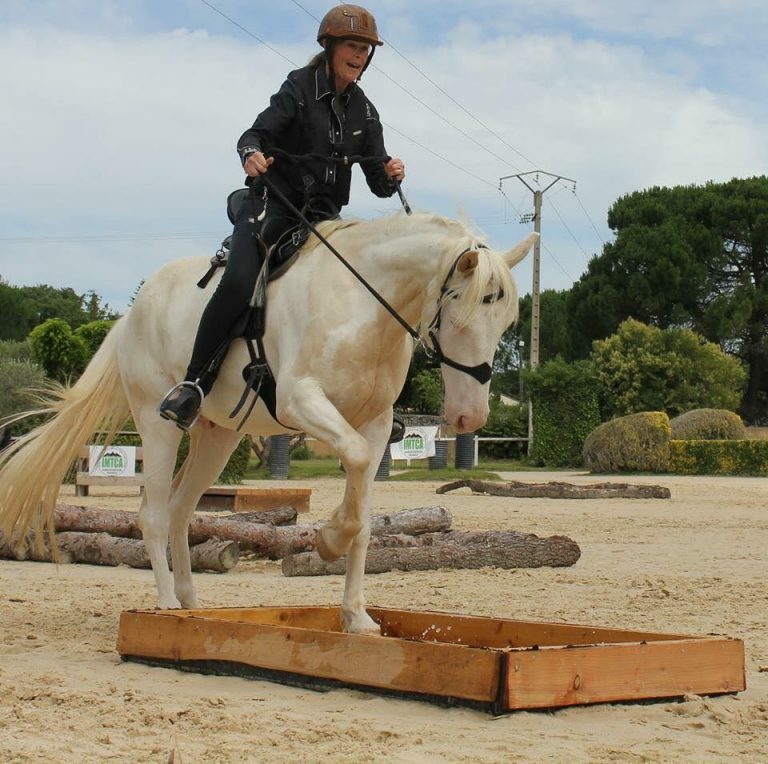 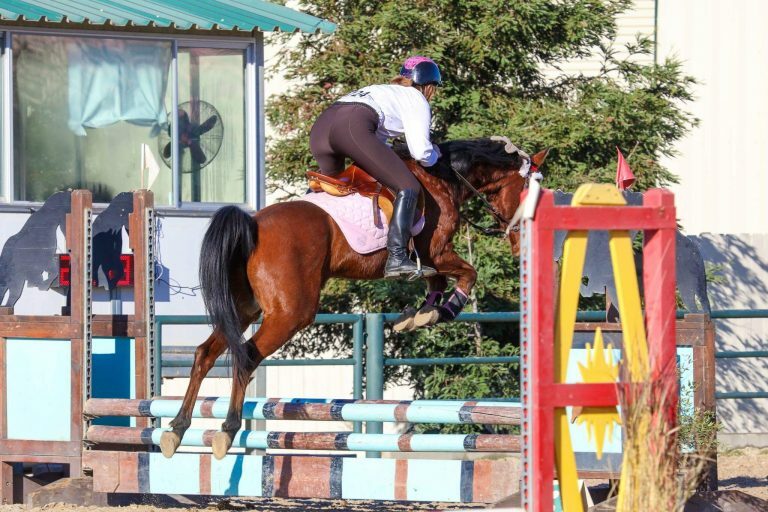 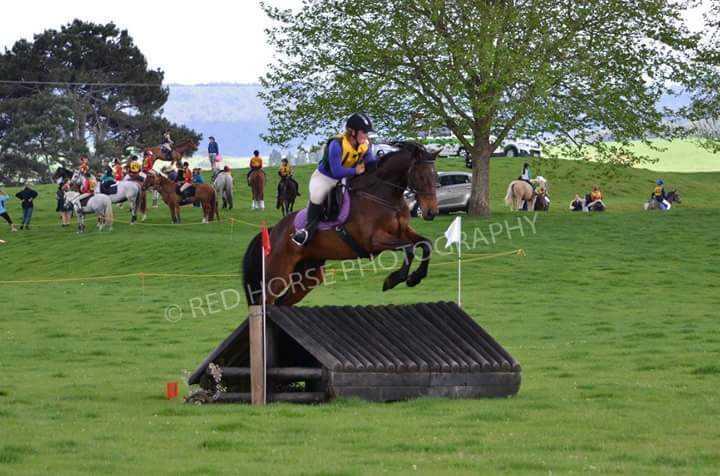 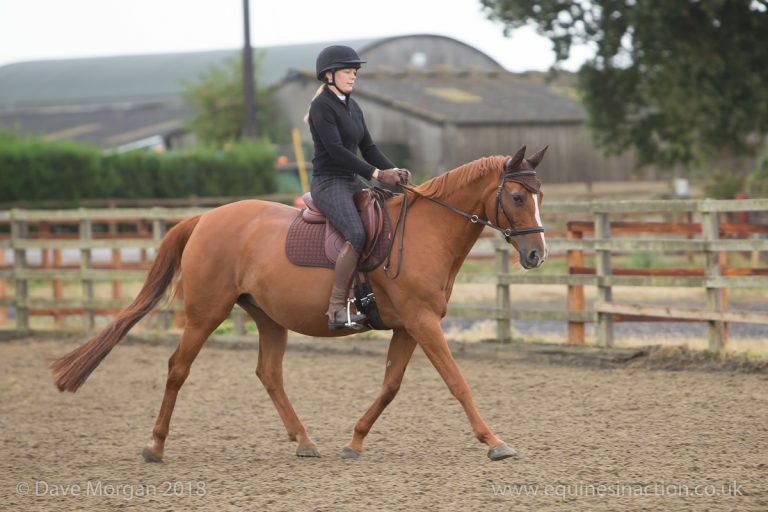 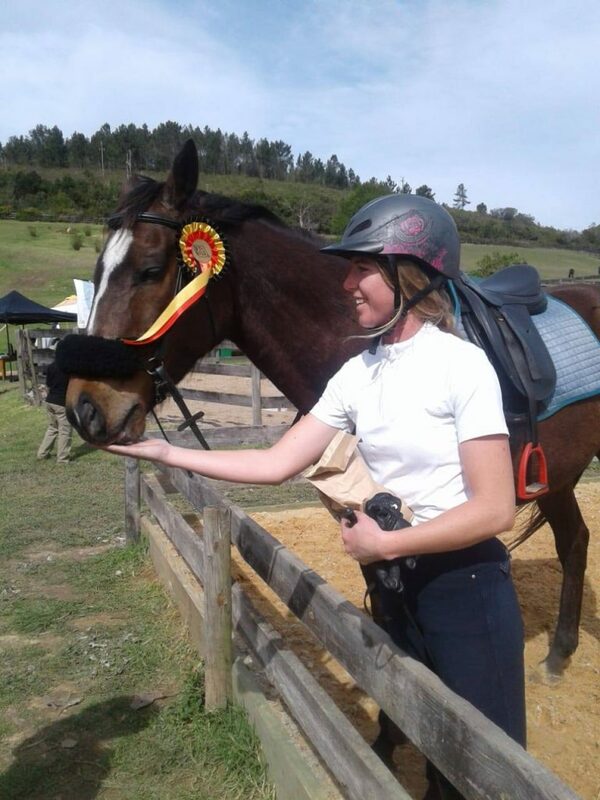 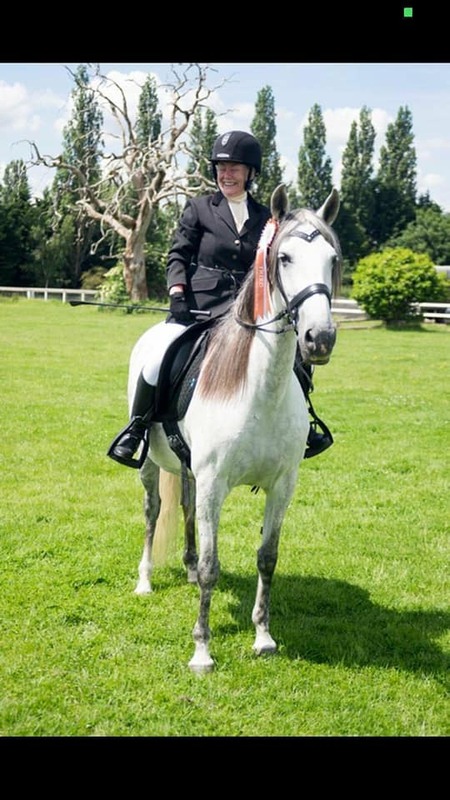 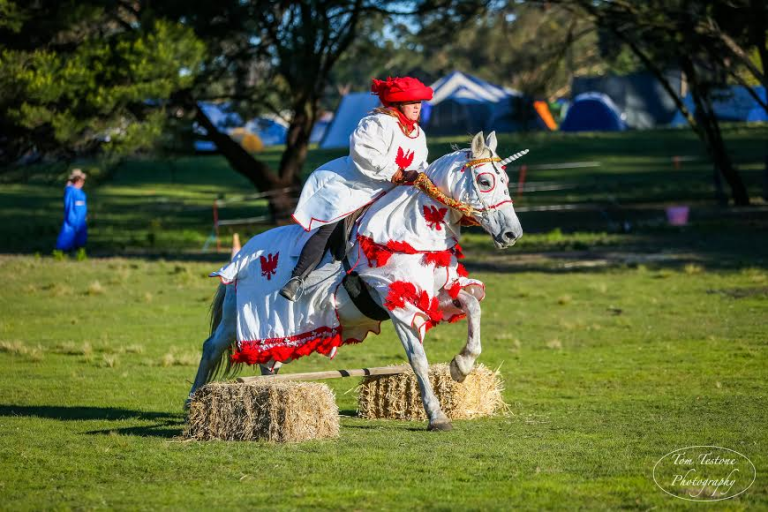 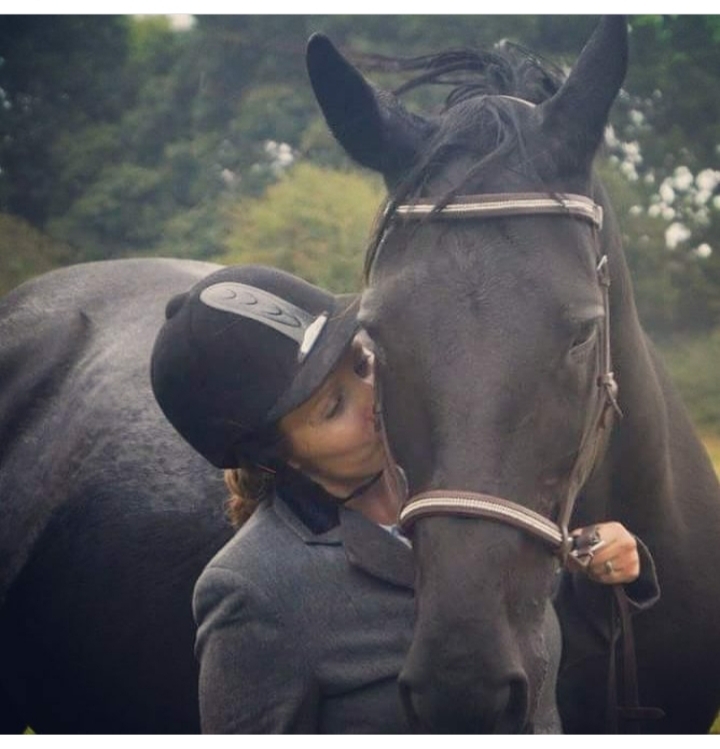 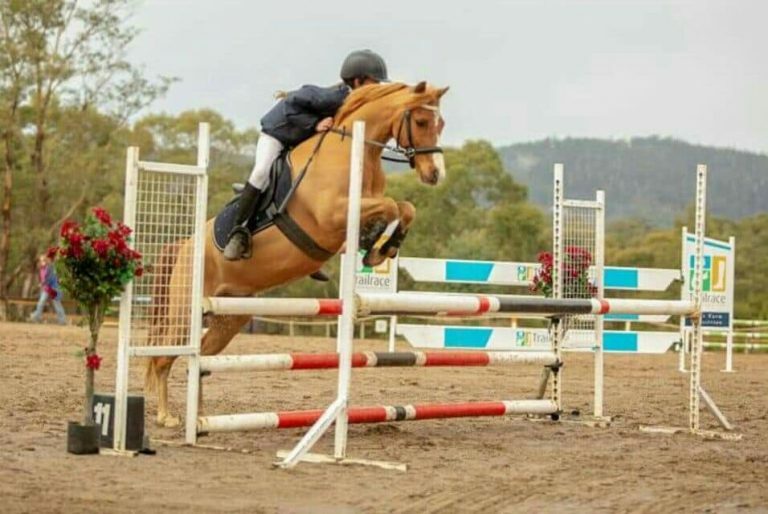 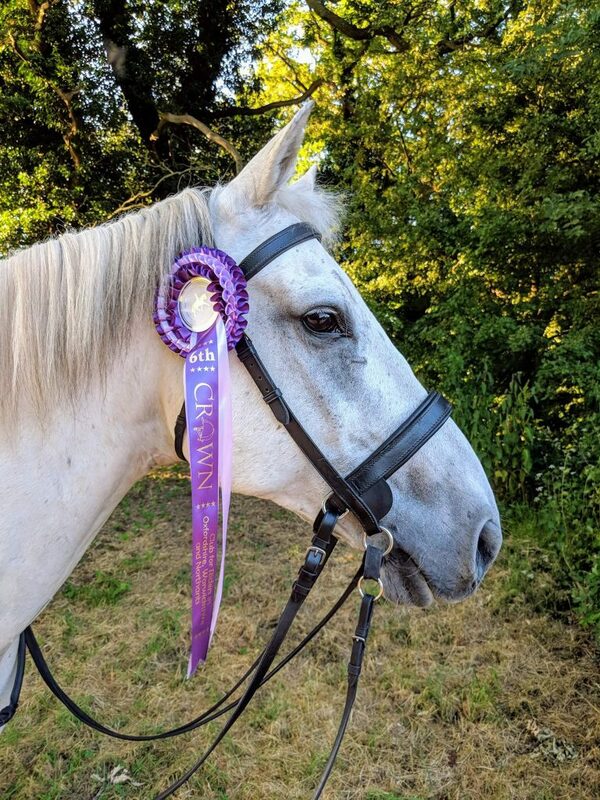 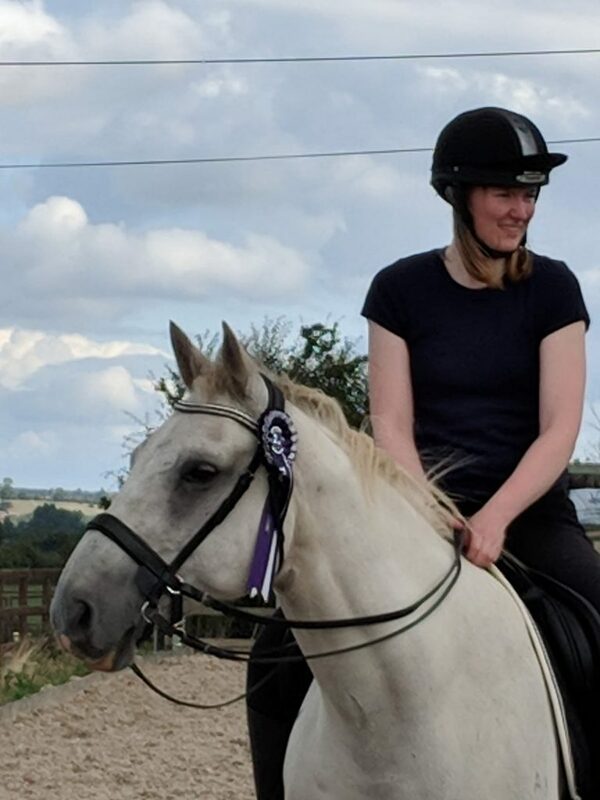 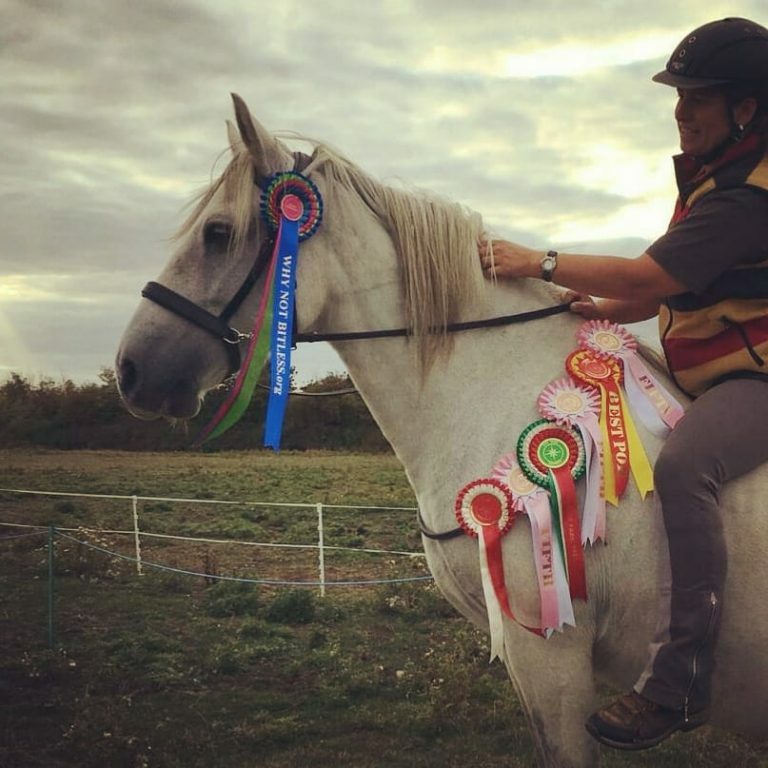 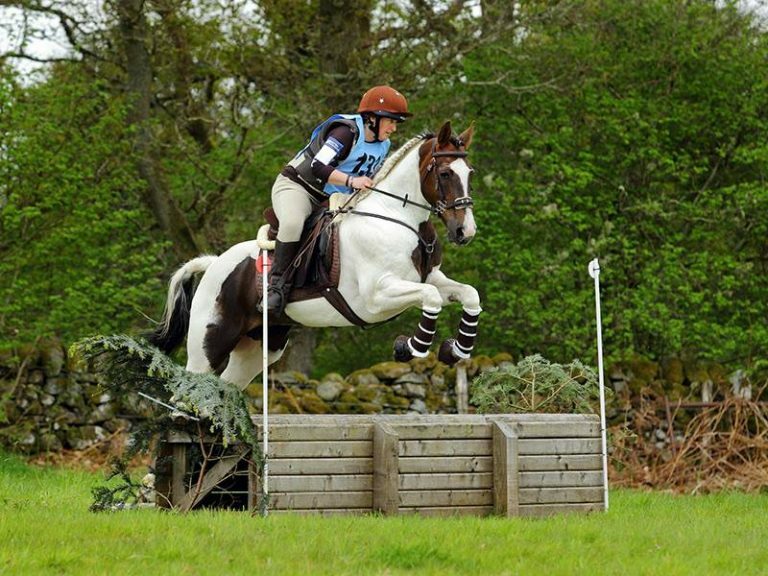 Becky & Fantasma’s Moonshine – With our Rosette! 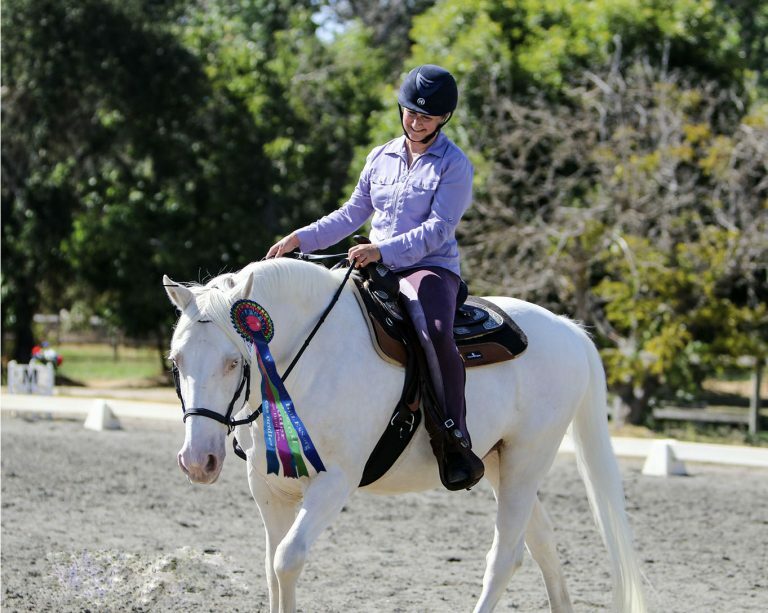 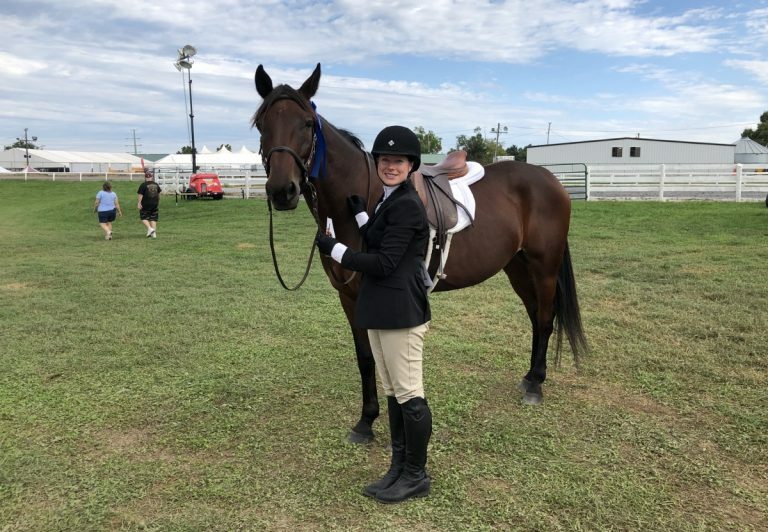 Kallie Zeinstra & Kodiak Ridge “Birdie” – With our Rosette! 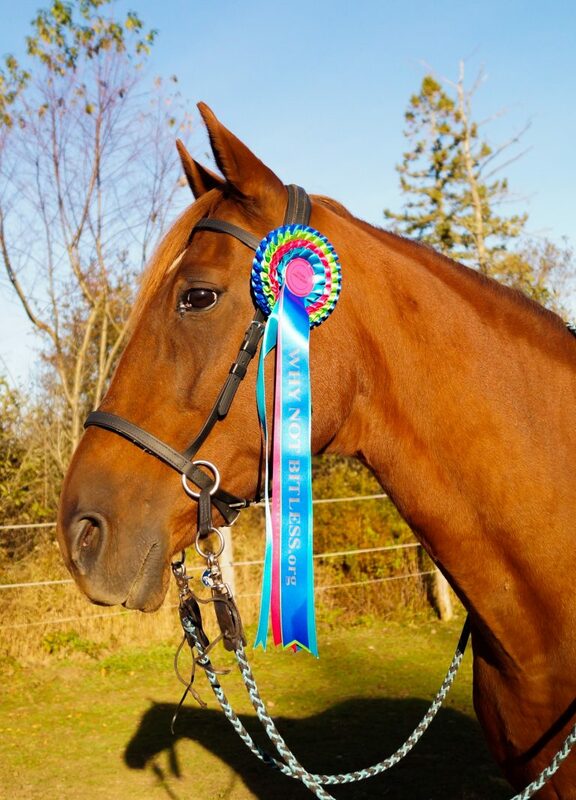 Heather & Copper N Gold – With our Rosette! 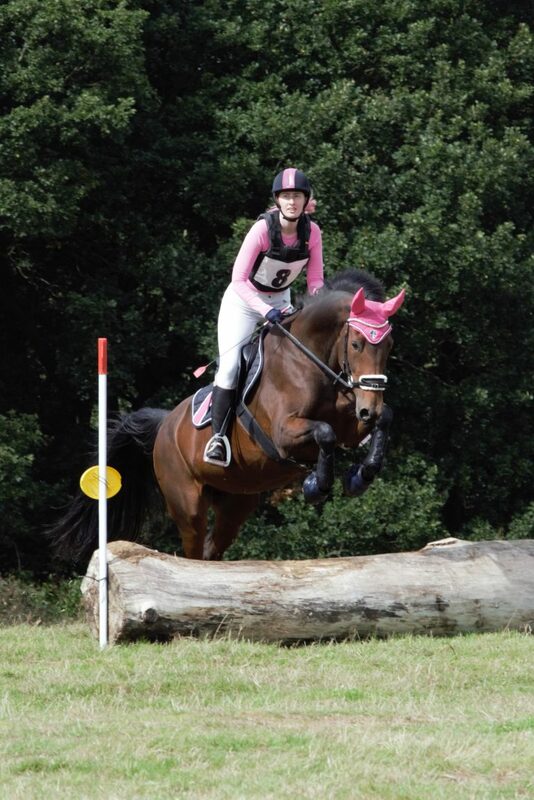 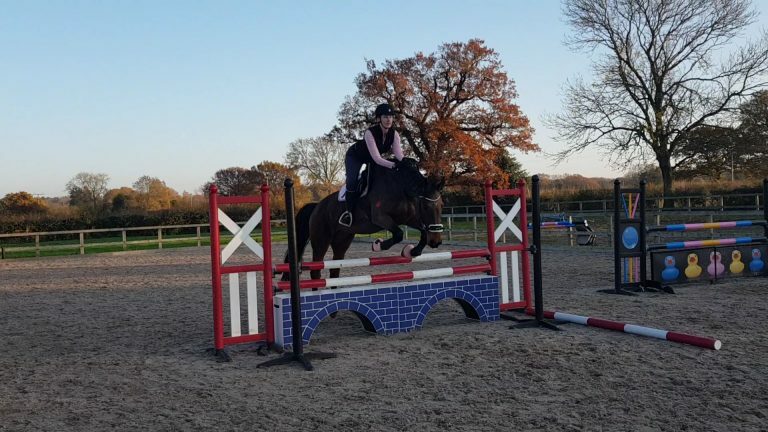 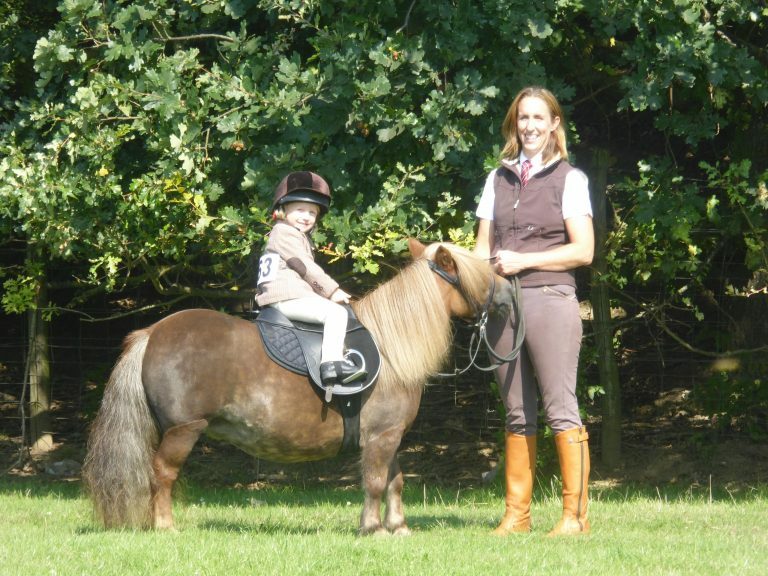 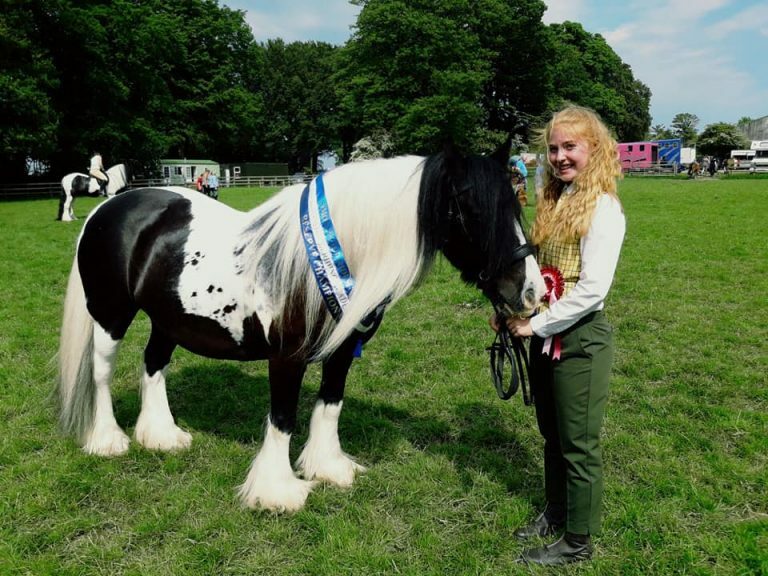 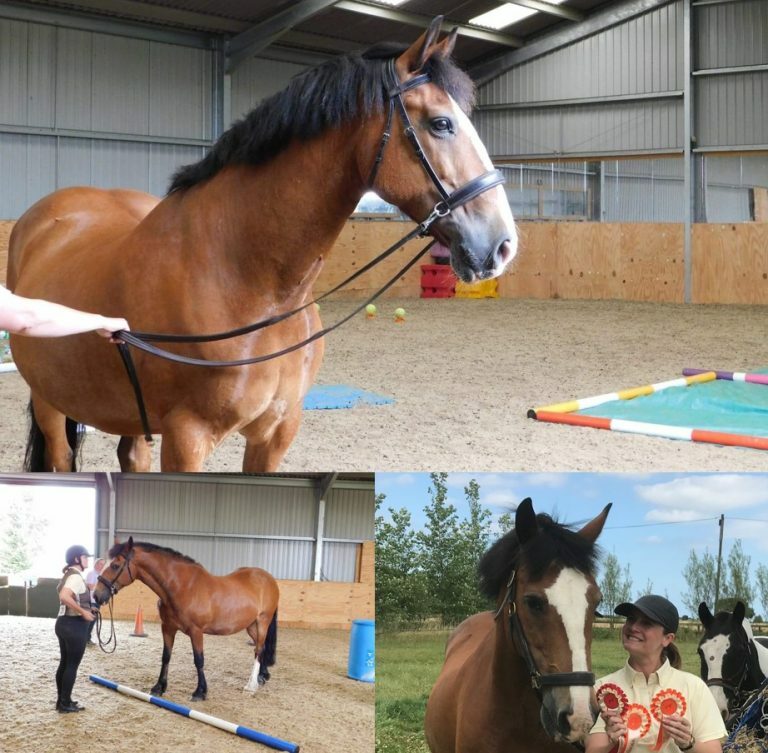 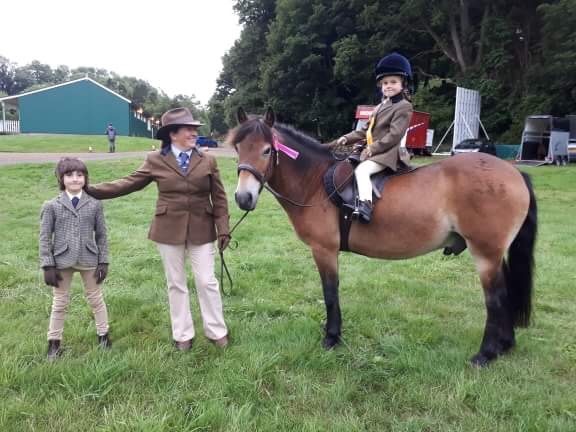 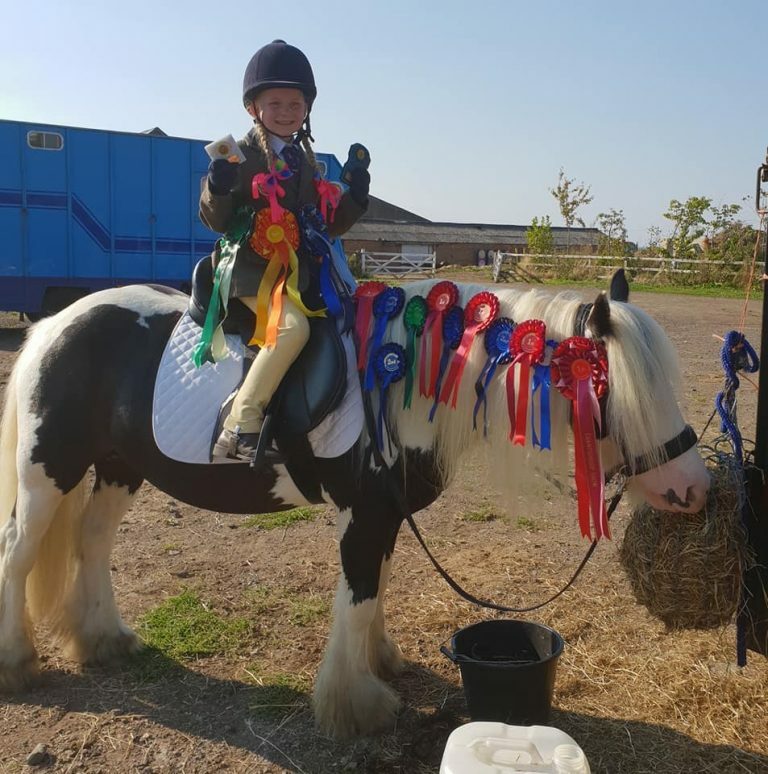 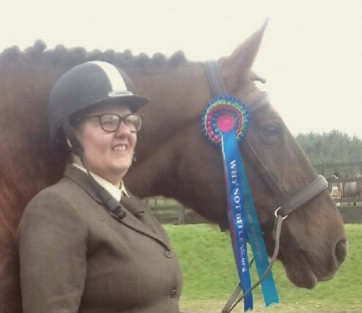 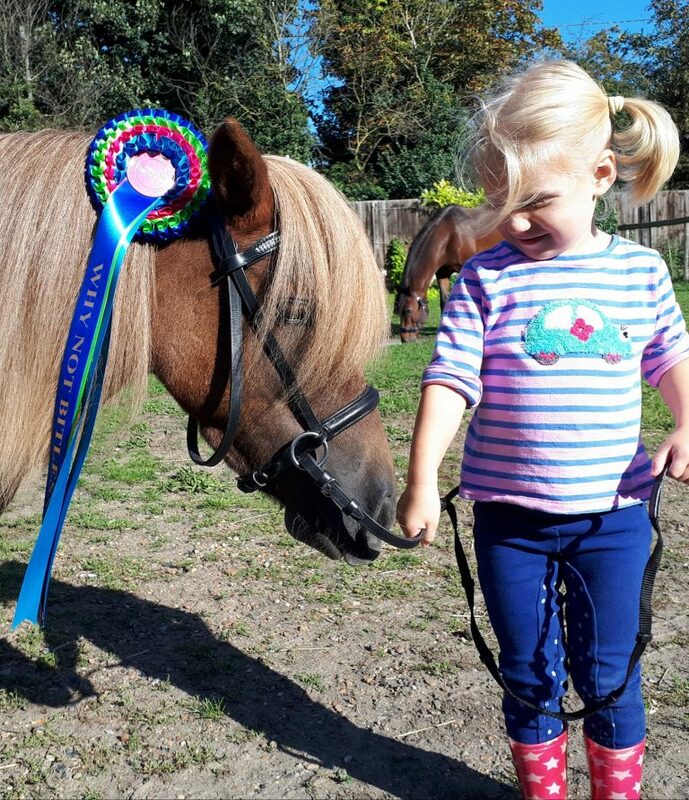 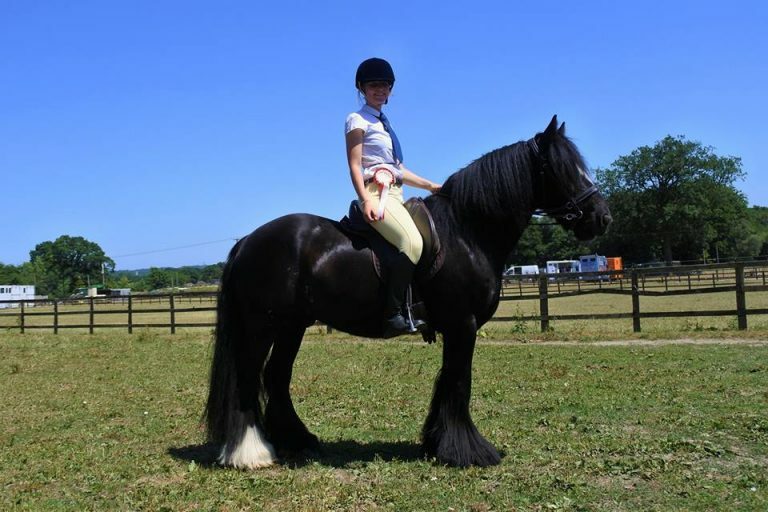 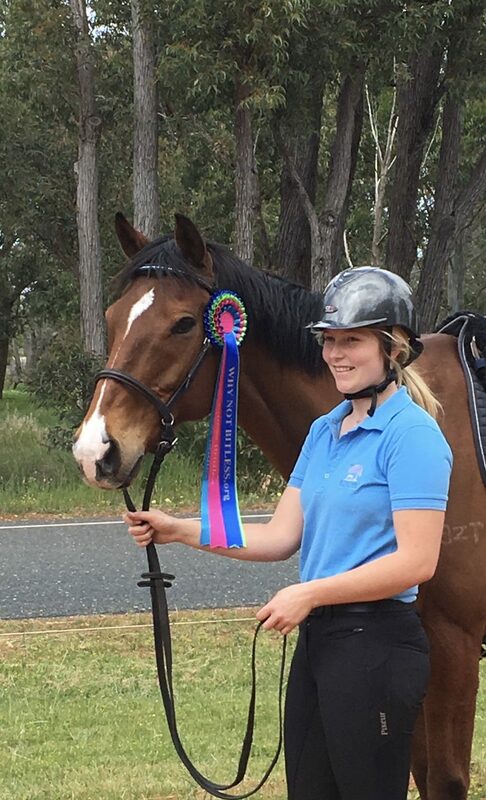 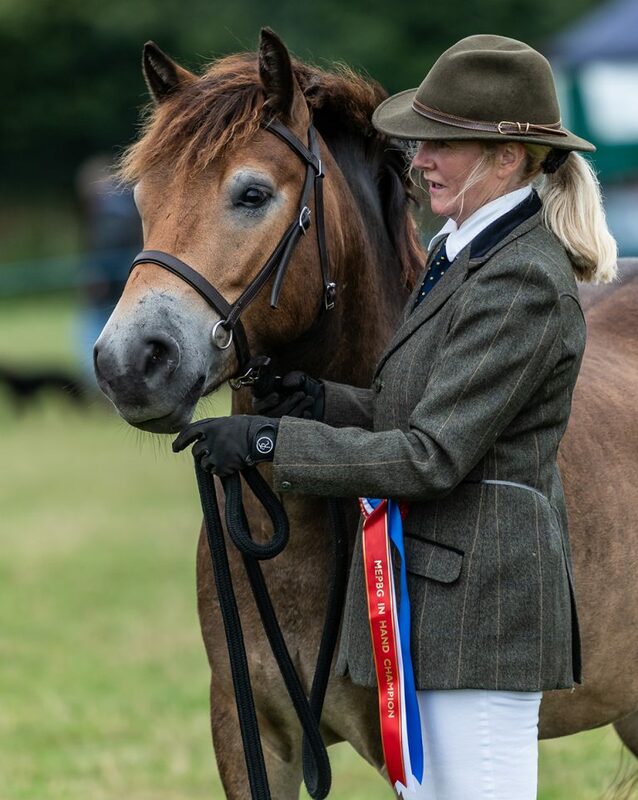 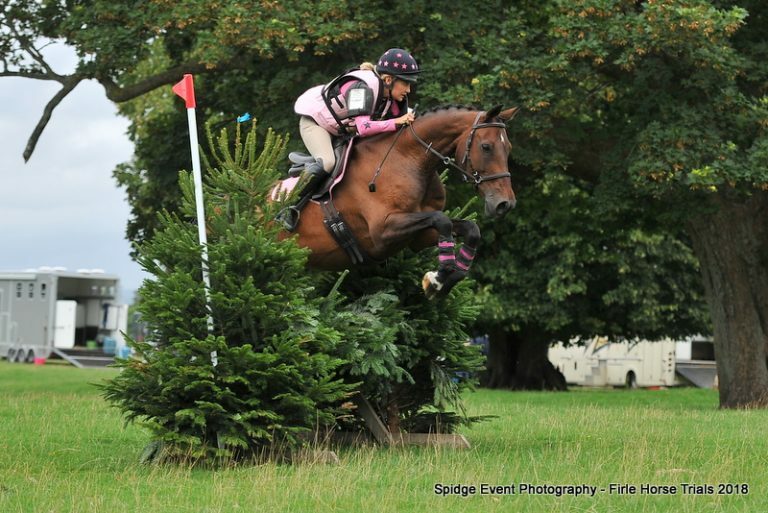 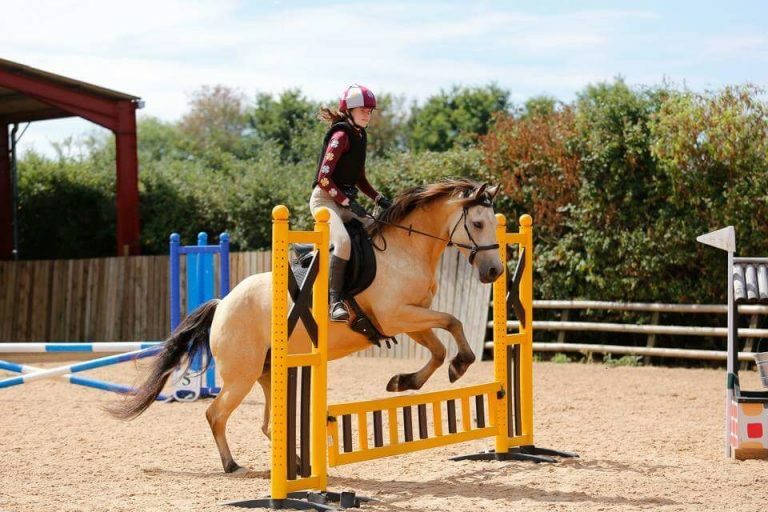 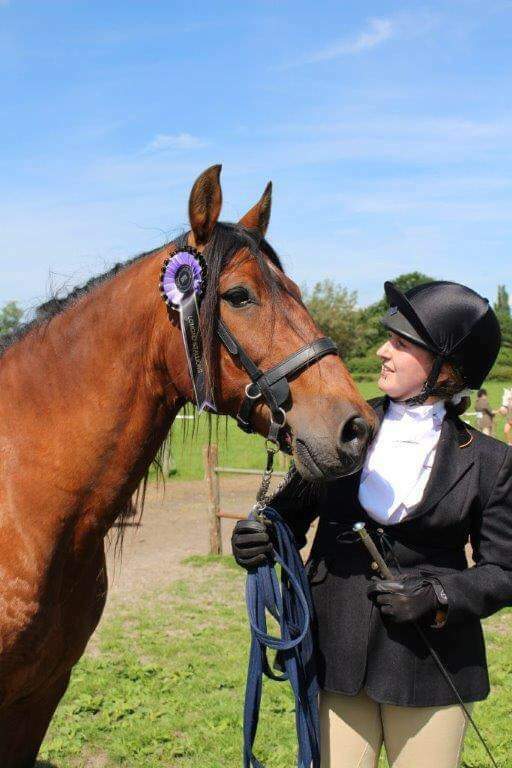 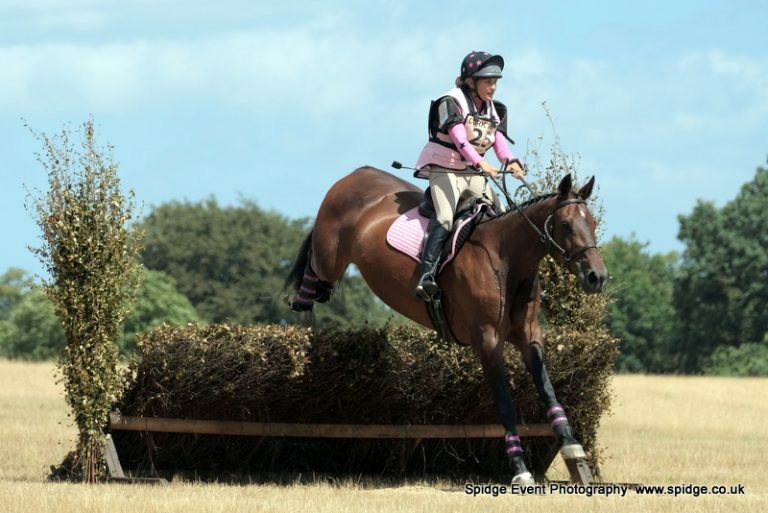 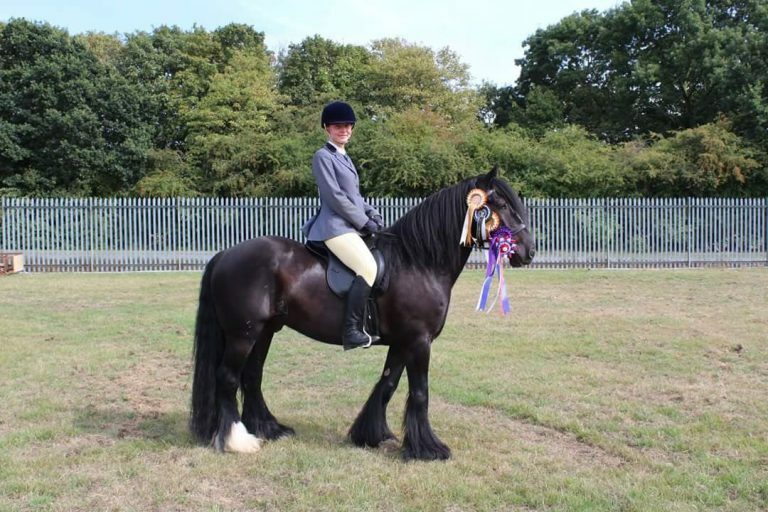 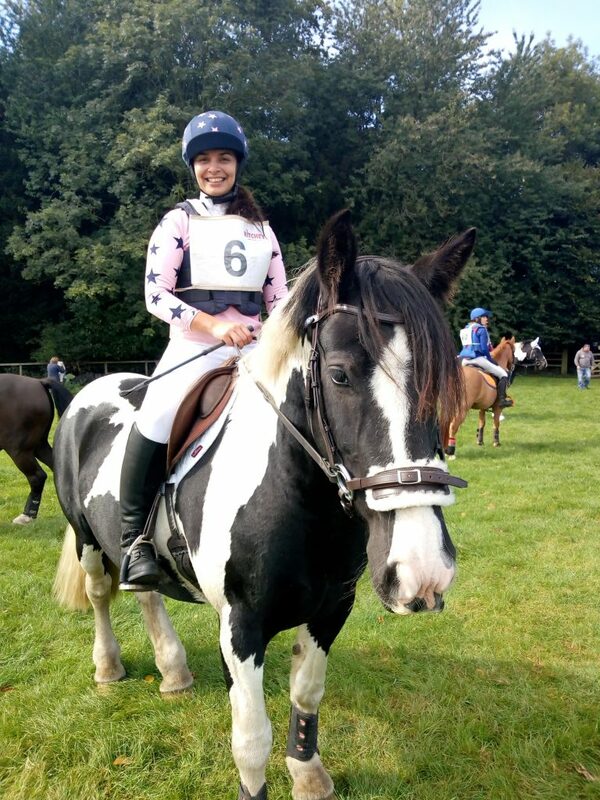 Polly-Anne & Dakota – With our Rosette! 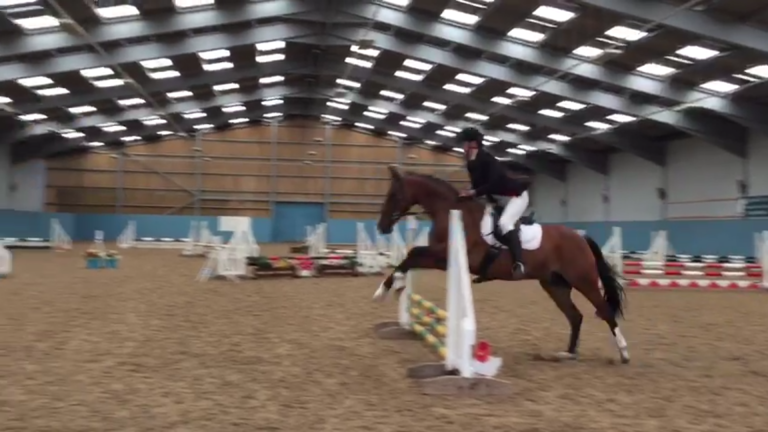 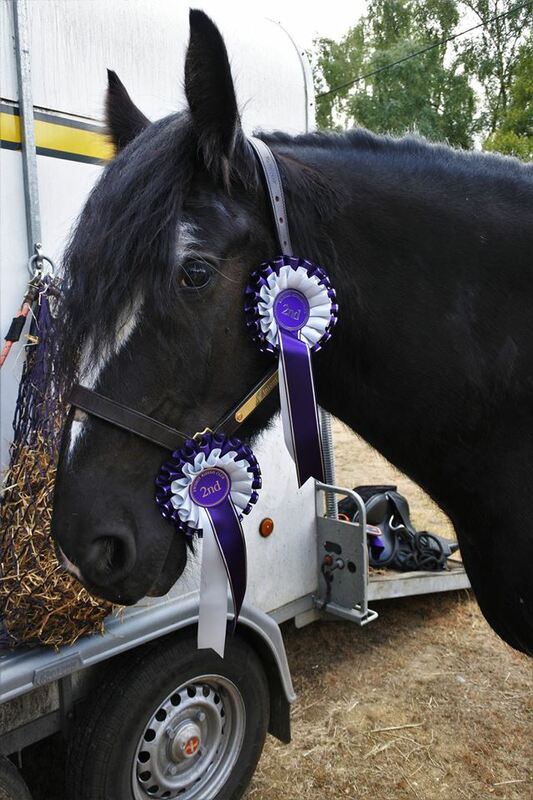 Phantom came second in his first show at 55cm class and 3rd in 65cm class. 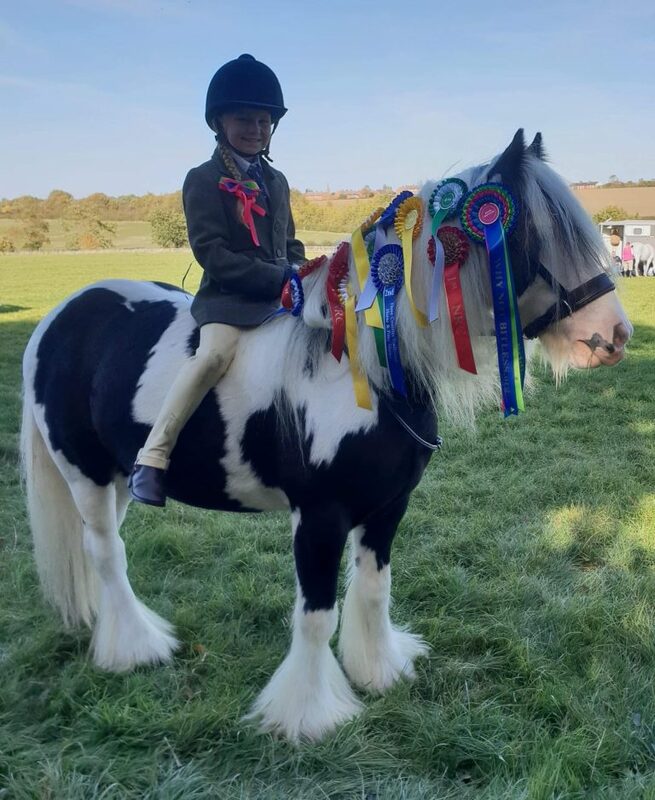 Aaliyah & Lomax – With our Rosette! 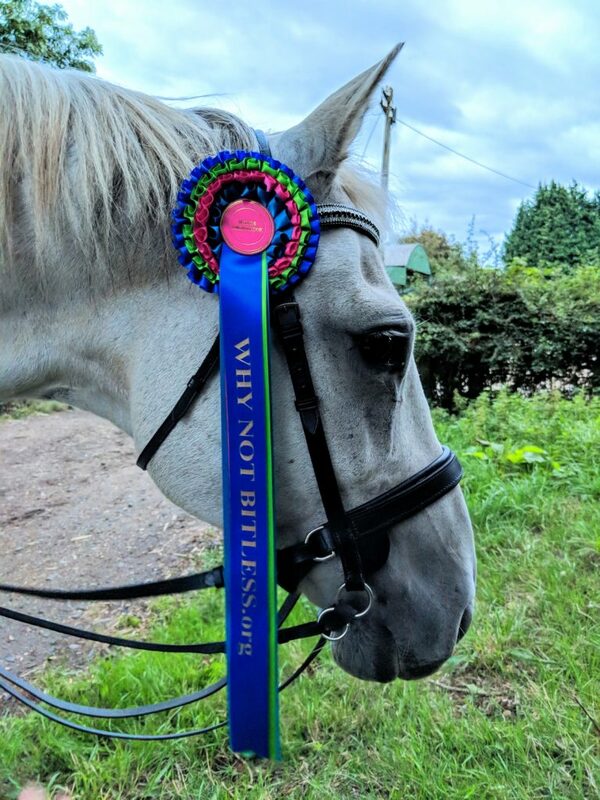 Elaine & Carry On Cruisin’ aka Ryan – With our Rosette! 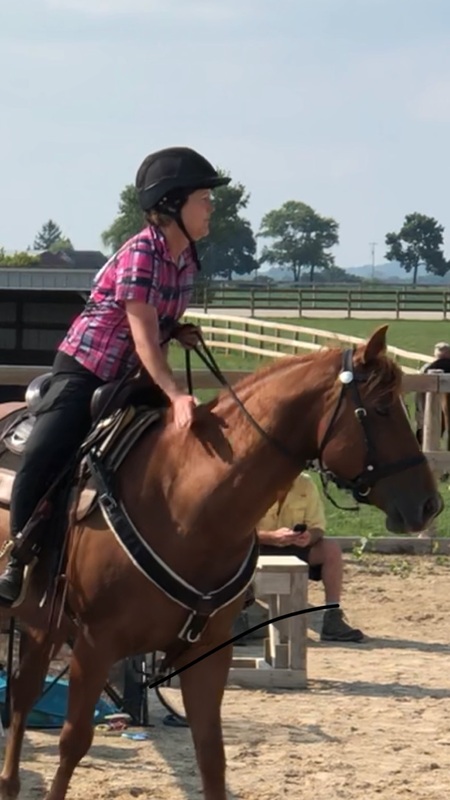 Hope this posts. 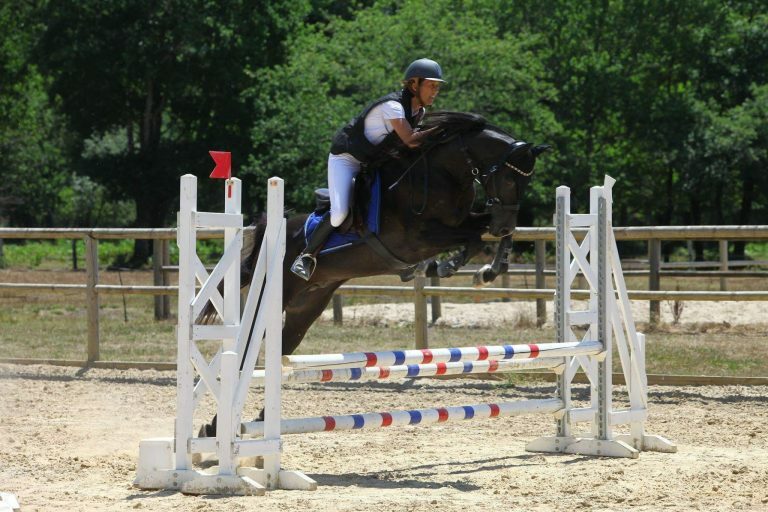 I have already put it on fb! 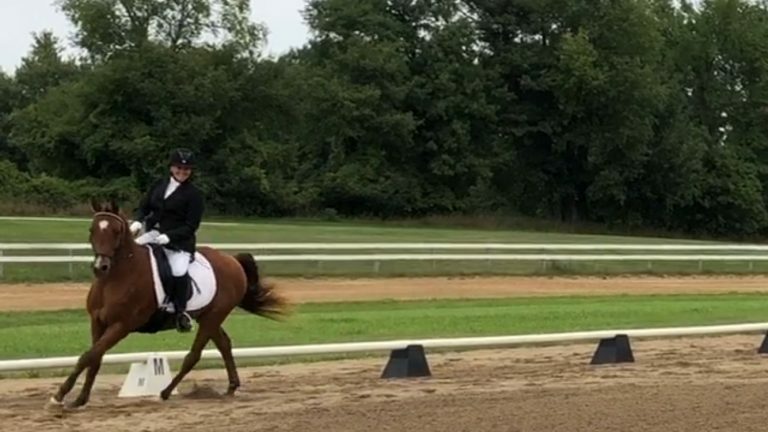 We were the only bitless competitors and he won this test with 71%. 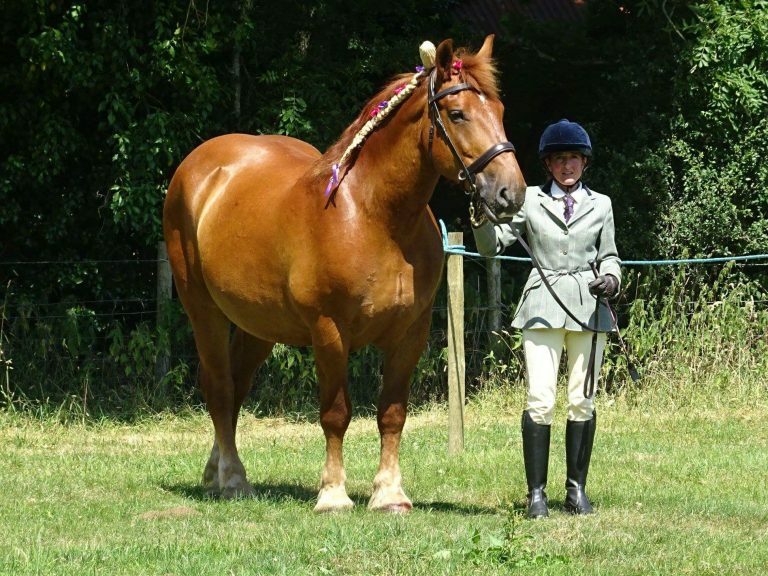 We won reserve champion for the whole inhand ring in our second ever show bitless. 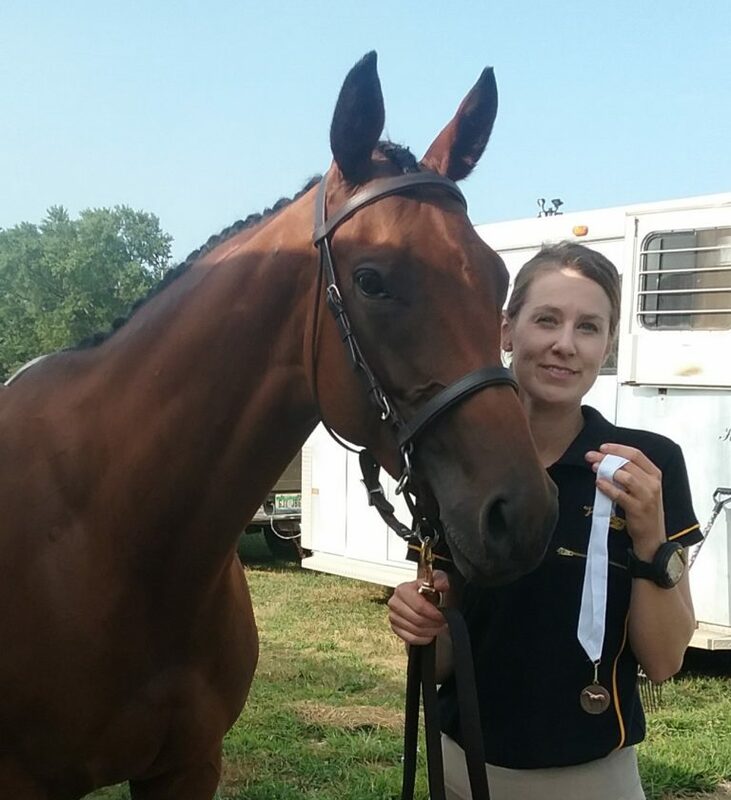 6th in test Intro A. 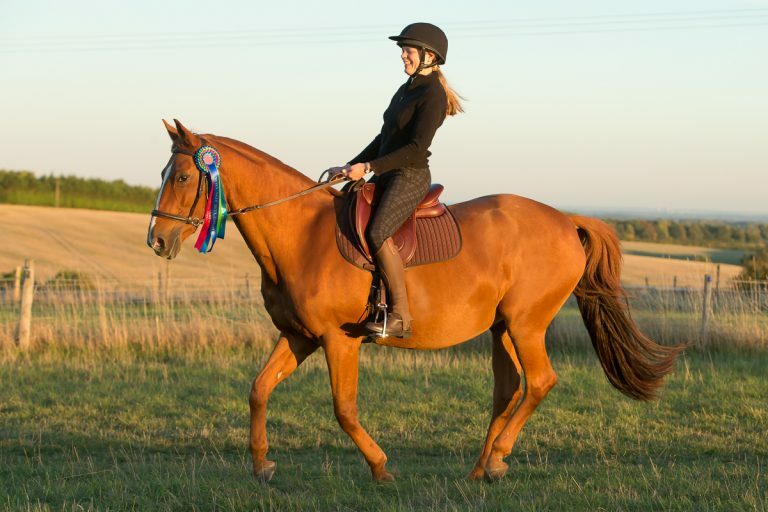 Only bitless competitor. 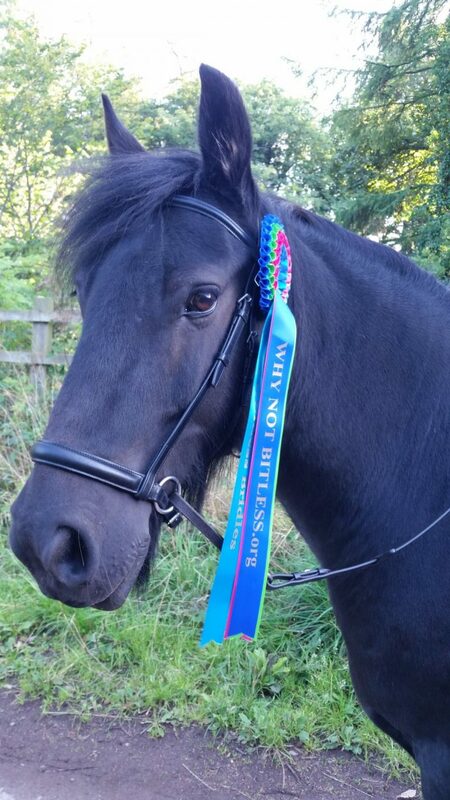 I hope you’ll accept our bit less entry! 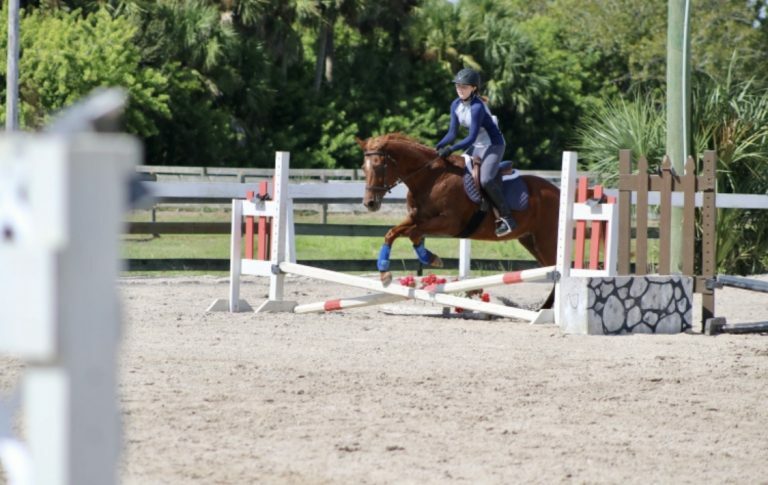 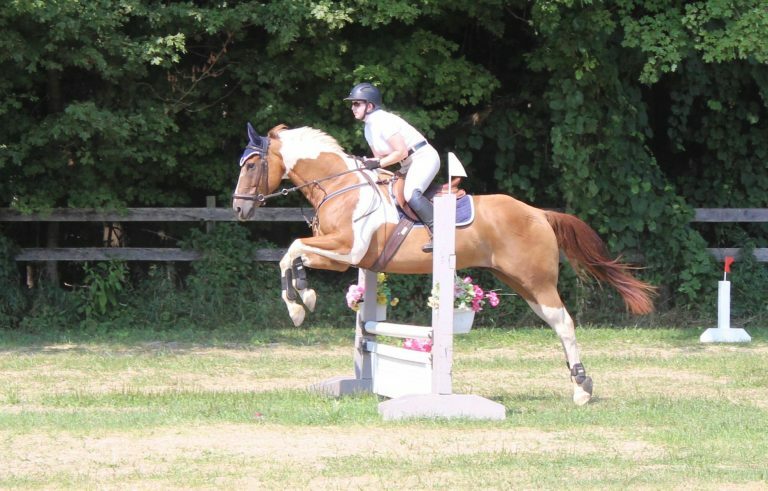 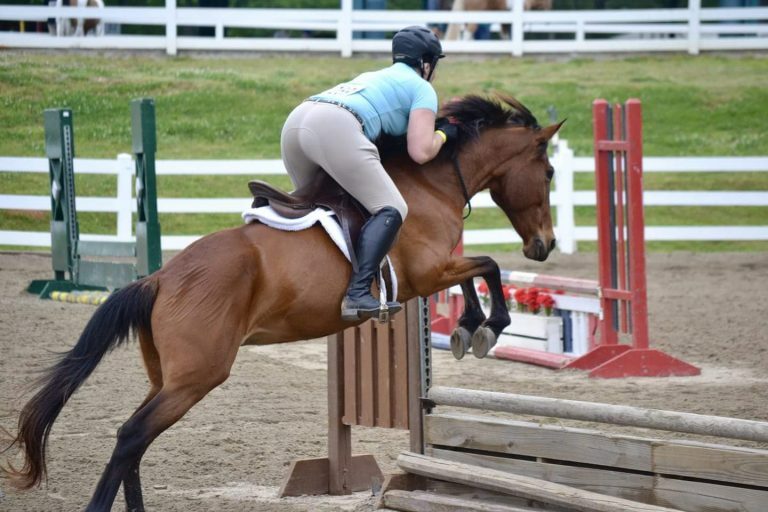 We show jumped all year bridleless and are hoping we qualified for year end awards! 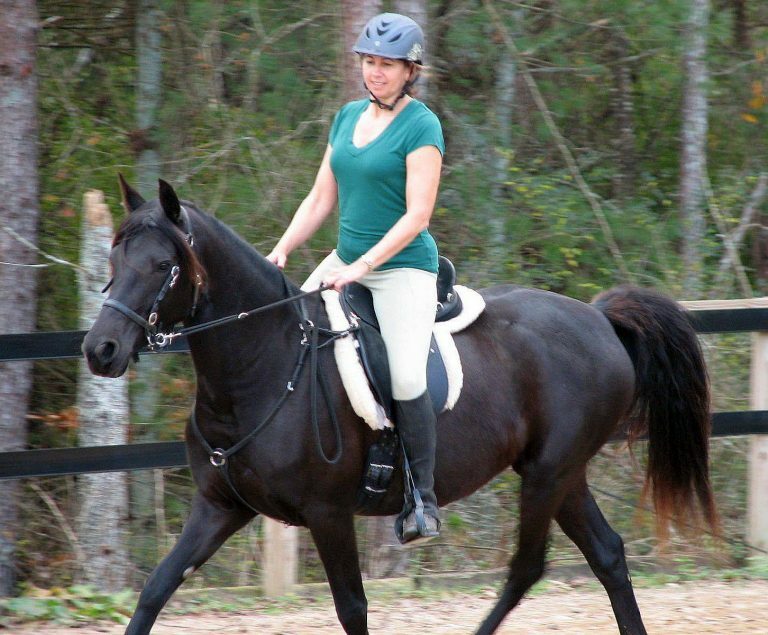 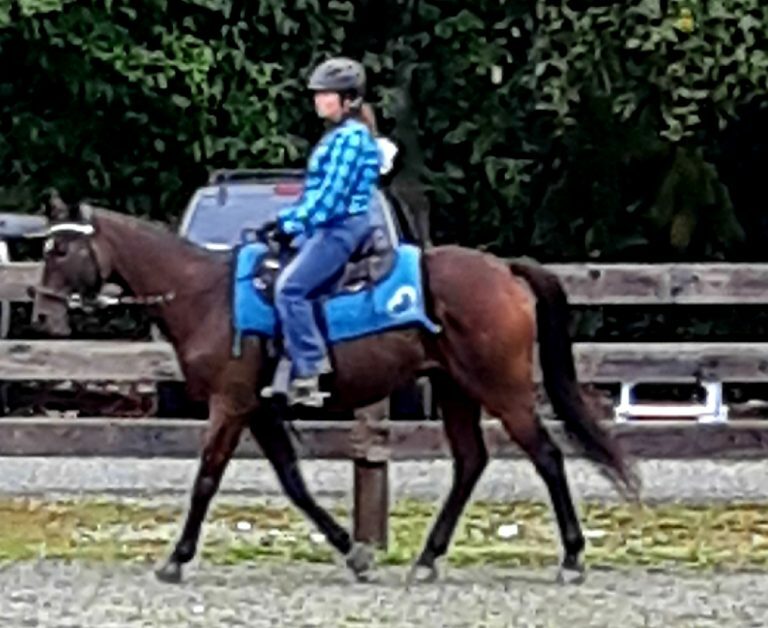 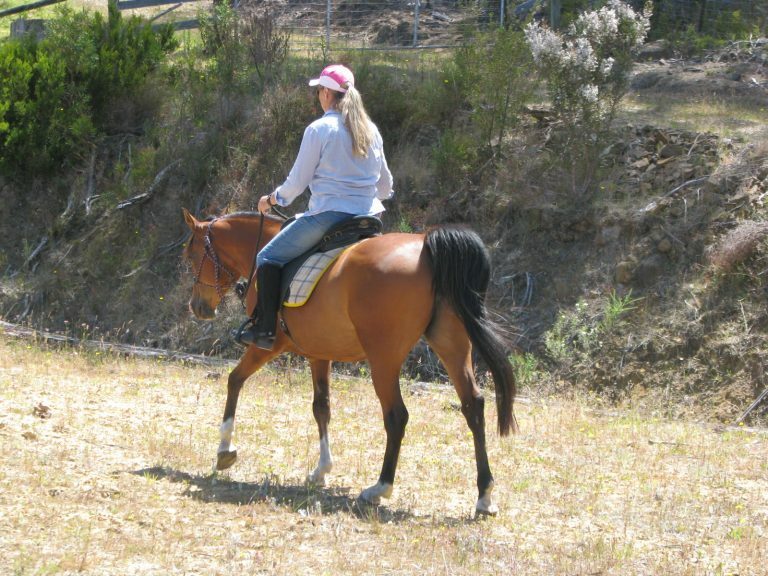 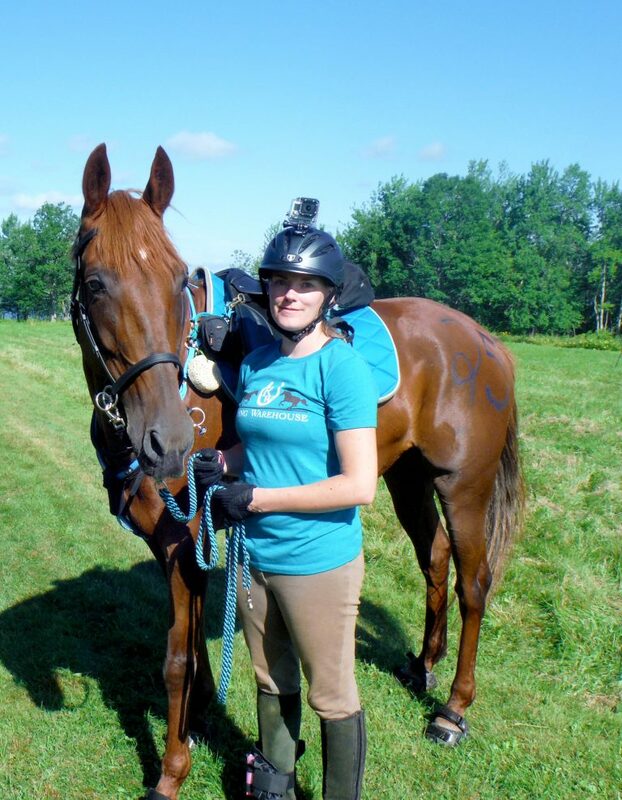 My standardbred mare in her Nurtural bitless bridle just before competing in McDonald’s run (Judged Pleasure Distance Ride), where she won the “Trail Horse” award. 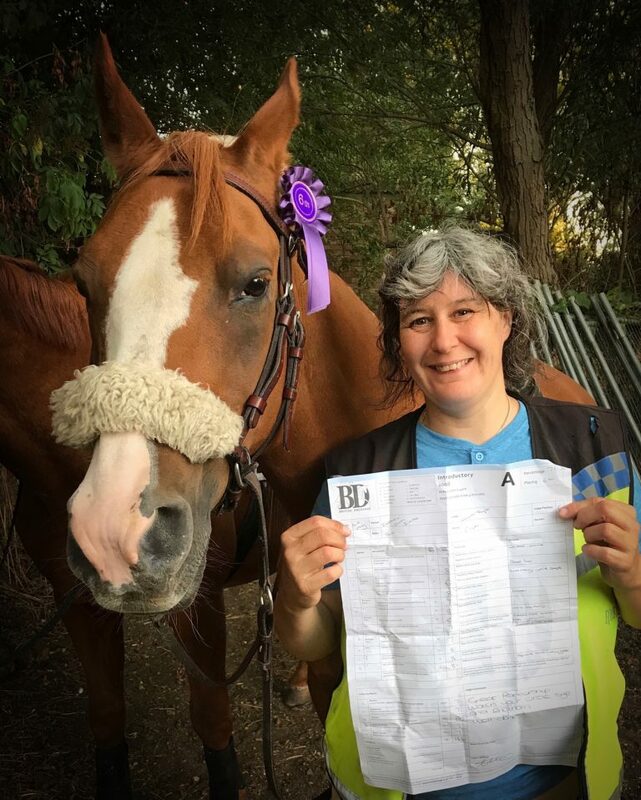 1st place in beginner working hunter class. 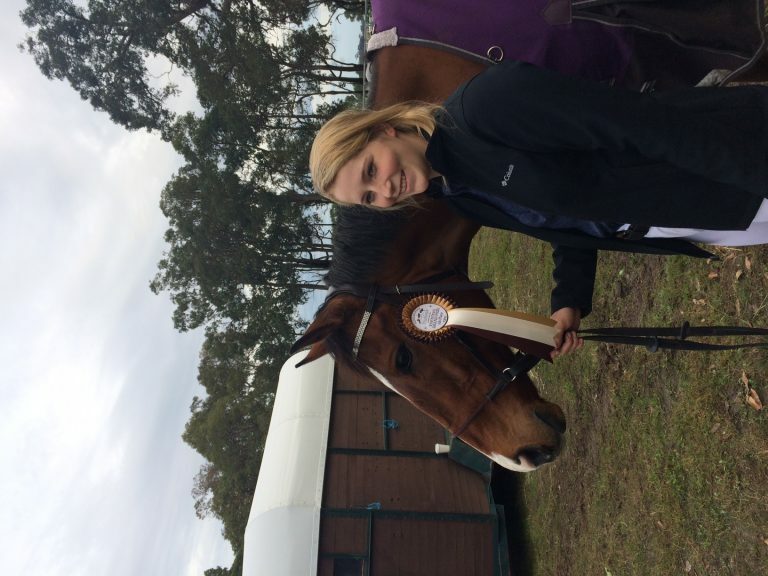 Maddy & Jack – With our Rosette! 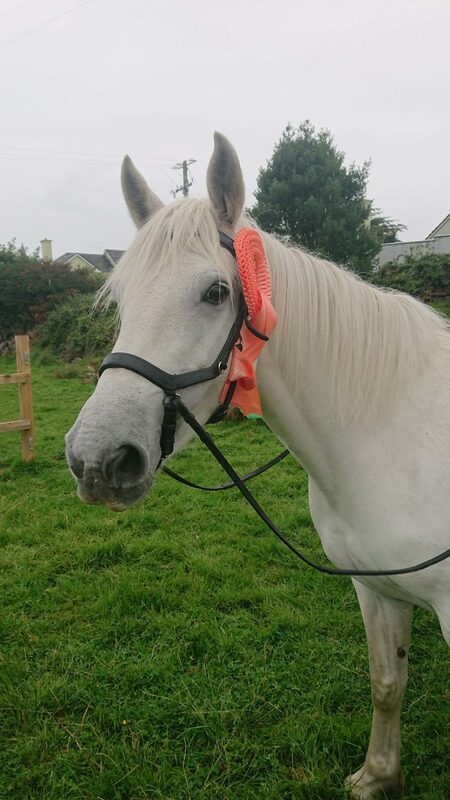 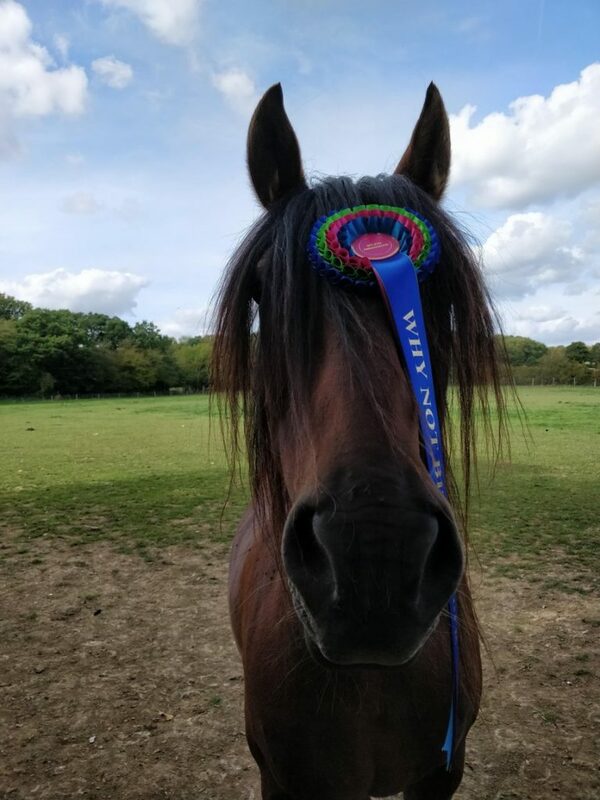 Imán showing off his rosette after he did such a fabulous job at the Pachesham Iberian festival! 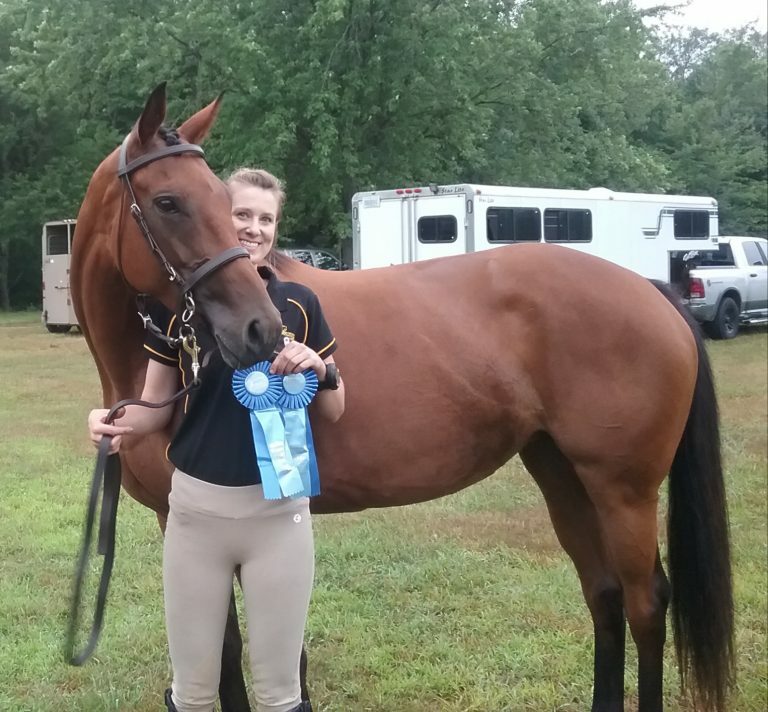 Tumbleweed’s first show, my first show bitless and my first blue ribbon! 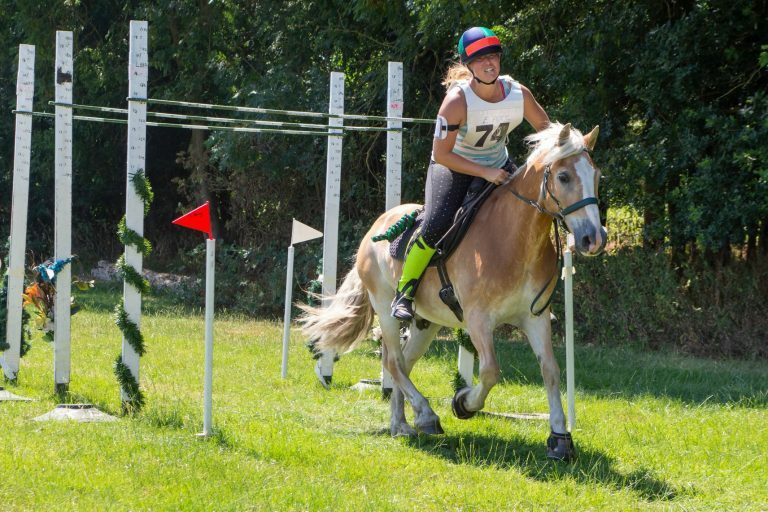 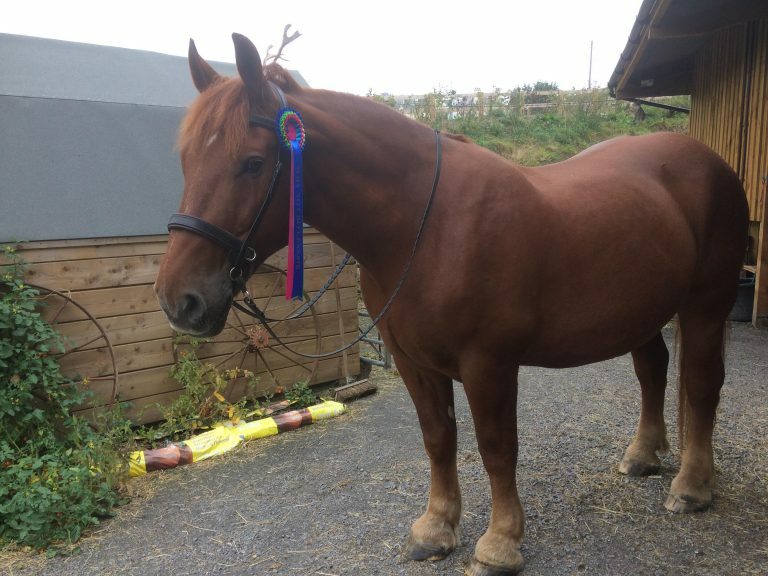 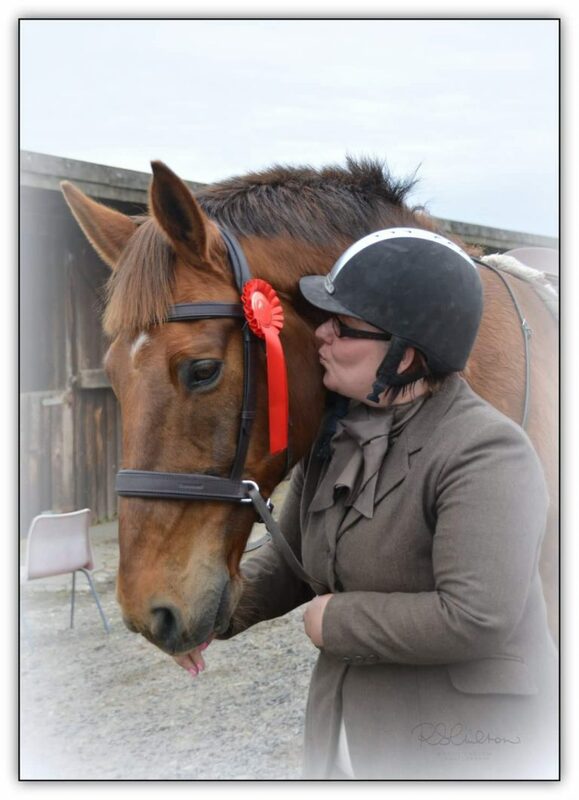 Kate & Jarlhetta – With our Rosette! 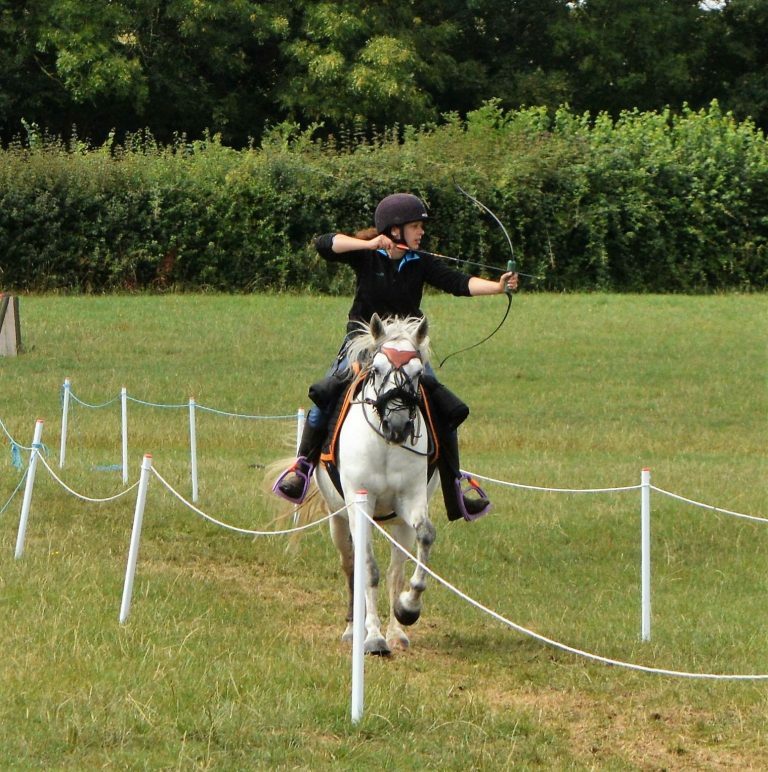 Postal Match at Mounted Archery Summer Camp, where Ros Jones very kindly let me ride her wonderful Connemara Monkey. 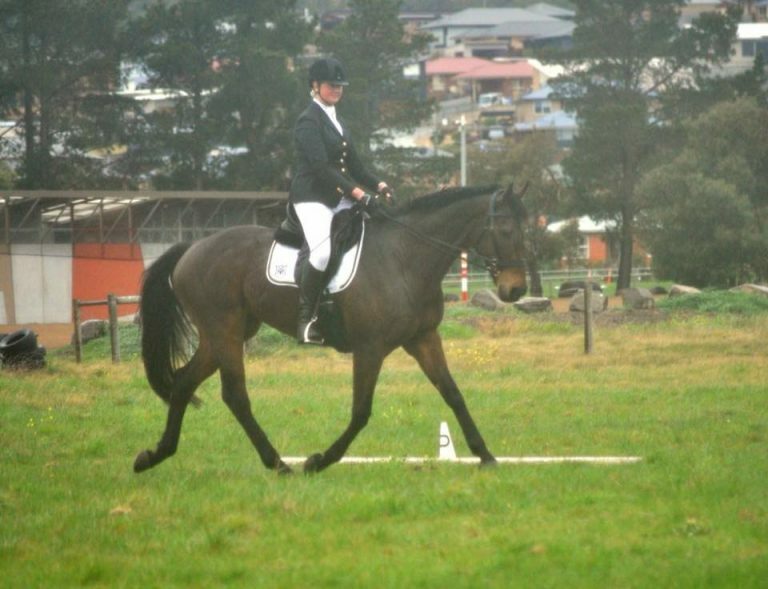 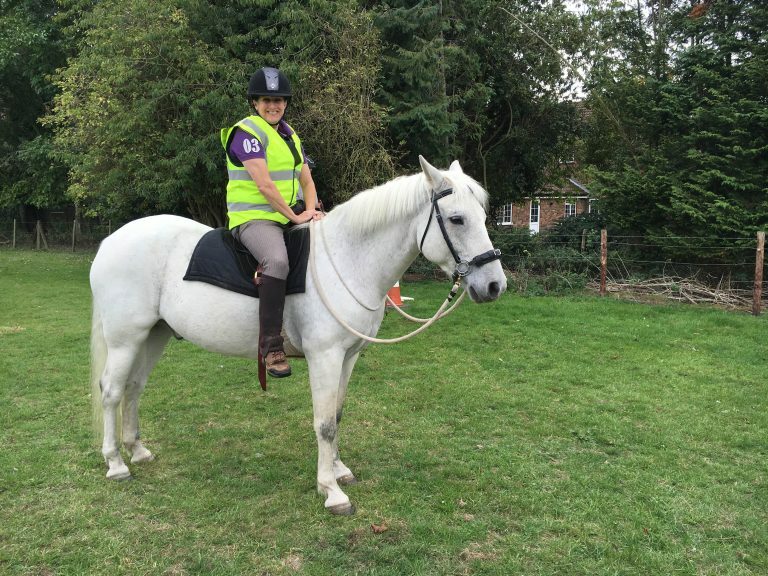 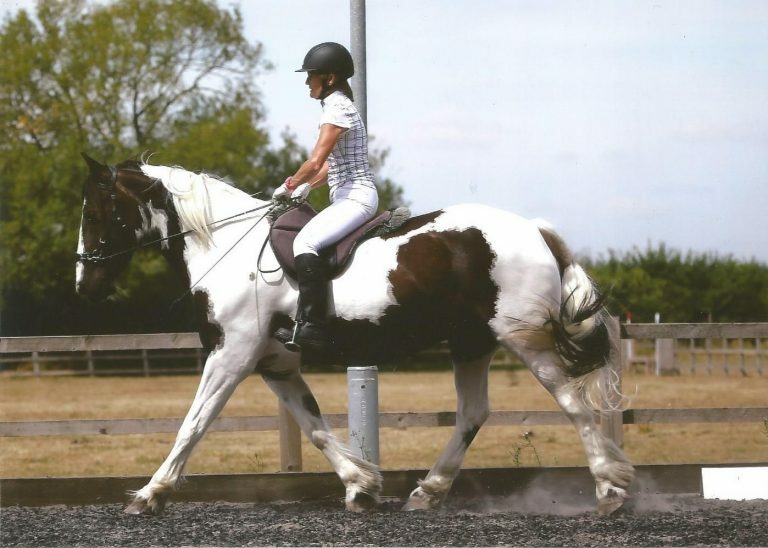 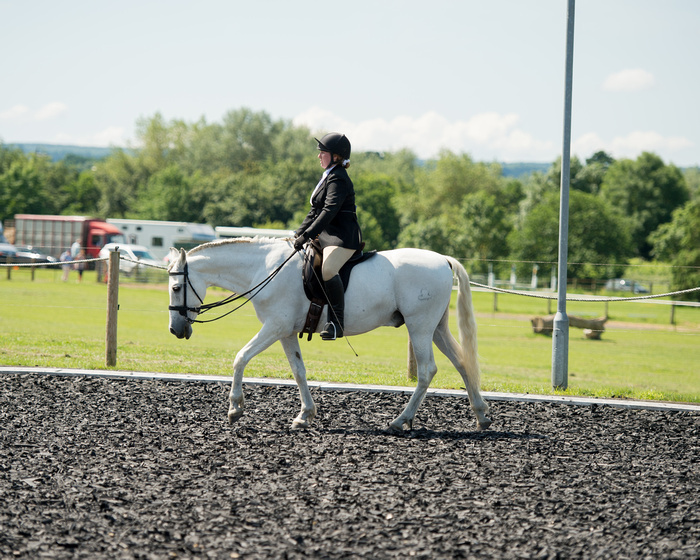 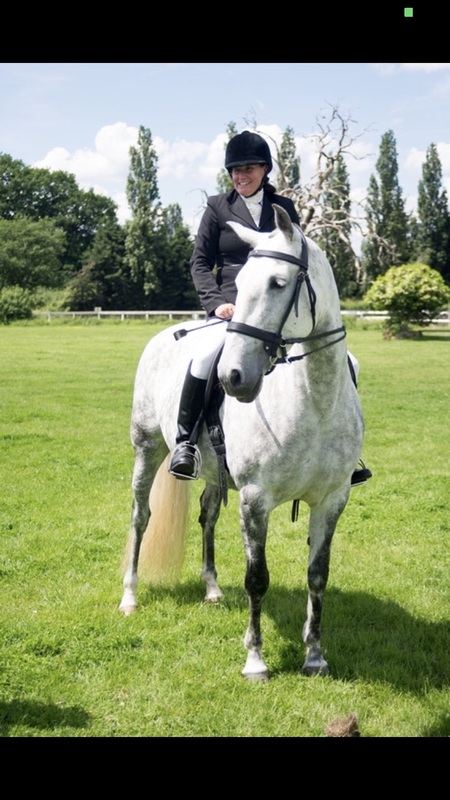 This was an unofficial dressage competition where bitless was allowed. 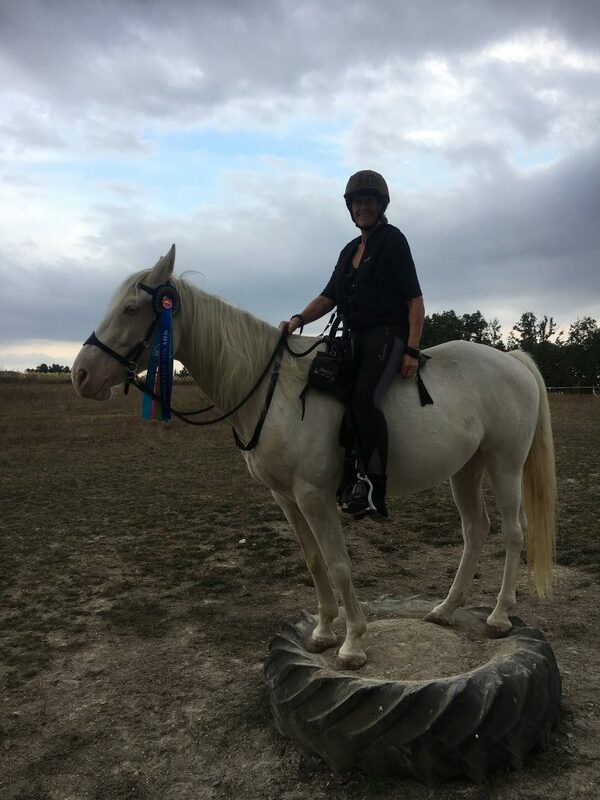 I was the only bitless competitor. 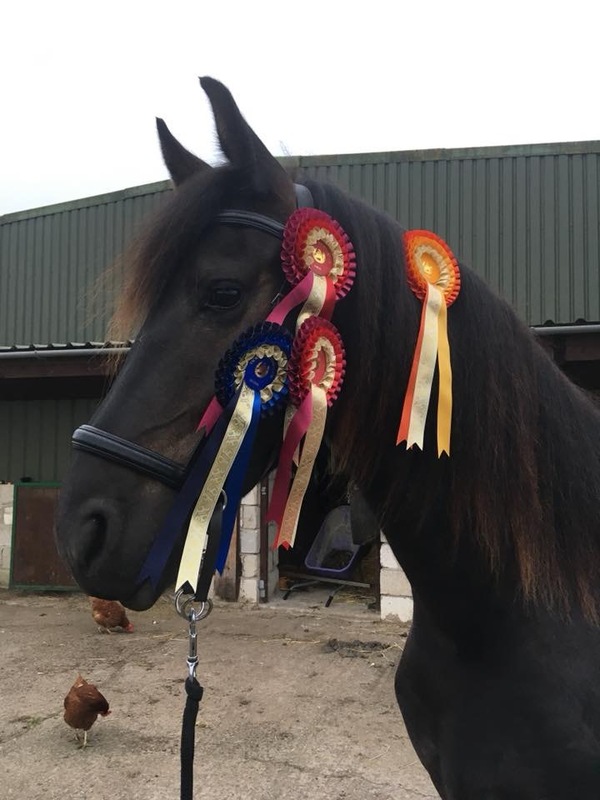 We placed 4th and 5th in the Novice tests. 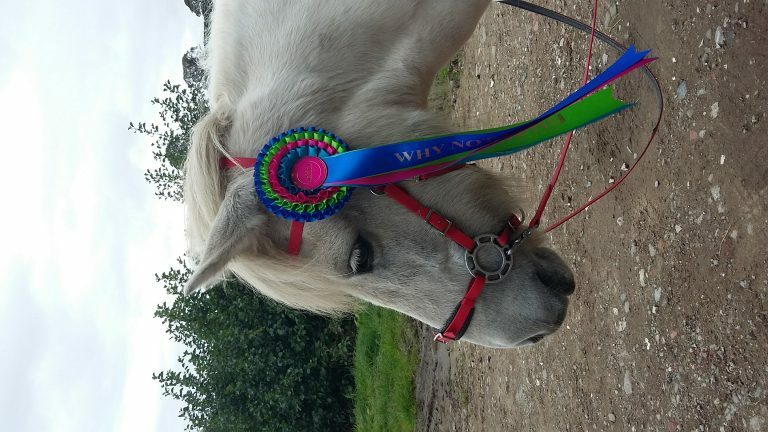 Who would have thought it would be so hard to get a pic of the two of them with the rosette! 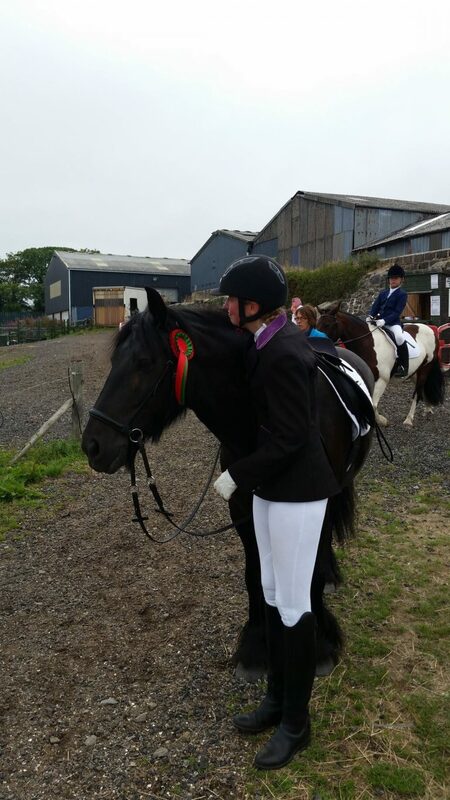 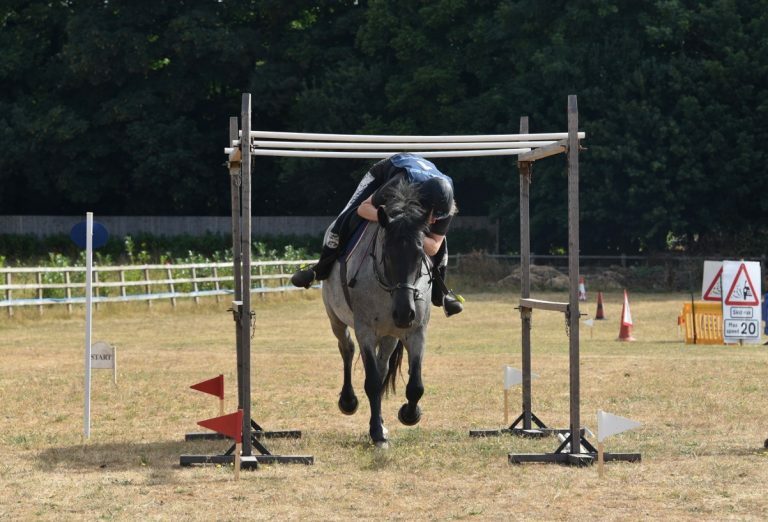 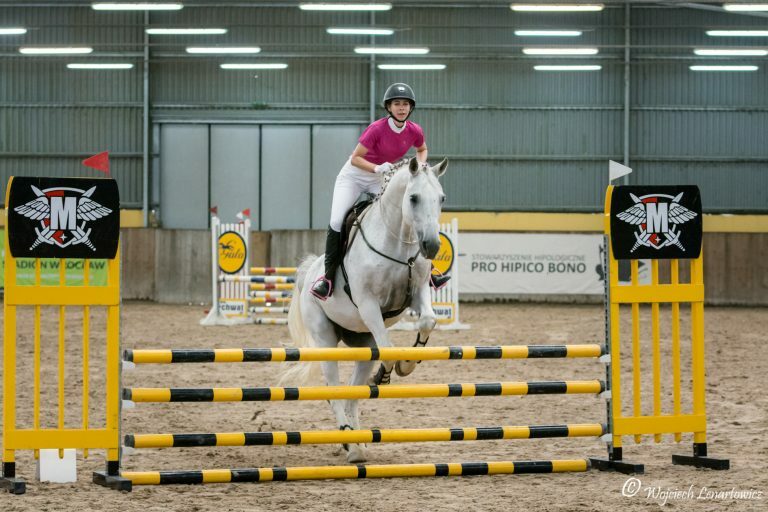 We won the 60cm individual showjumping and came 2nd in the combined event.